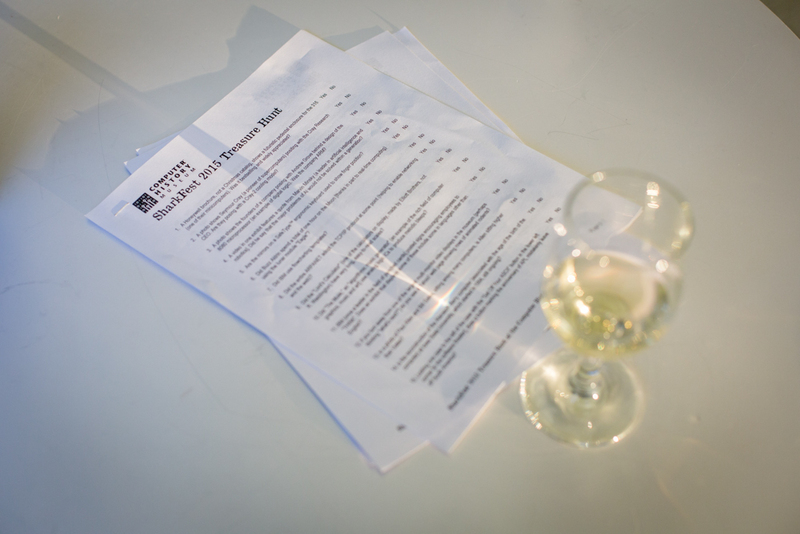 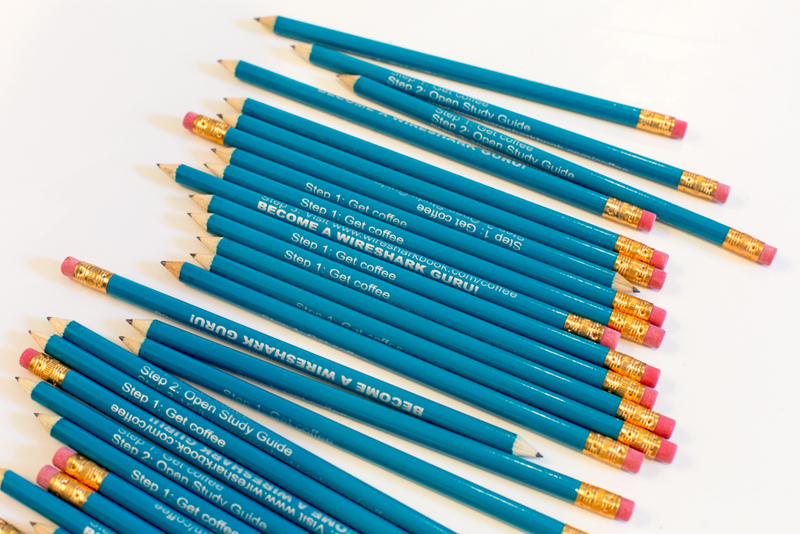 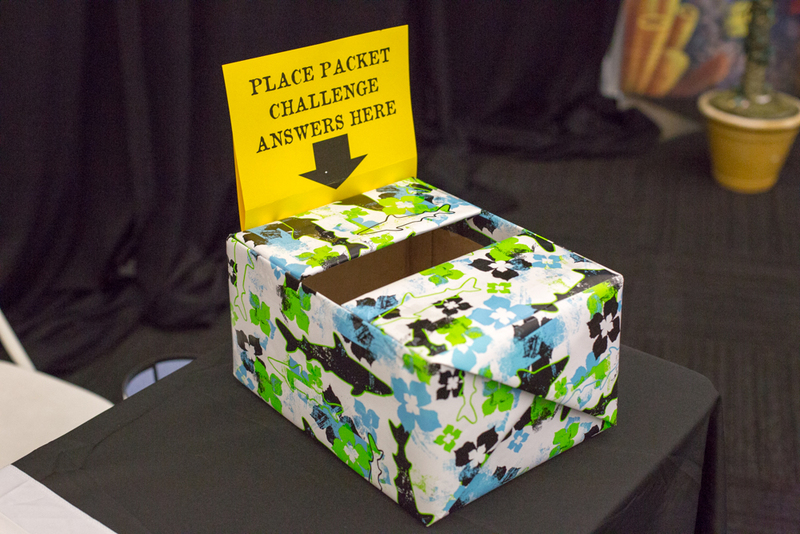 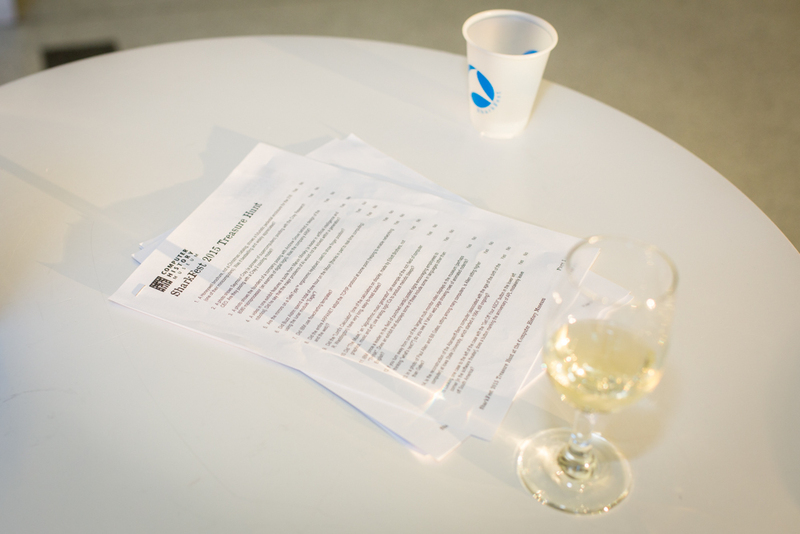 Click HERE to download the Packet Challenge questions/answers and the pcap files! 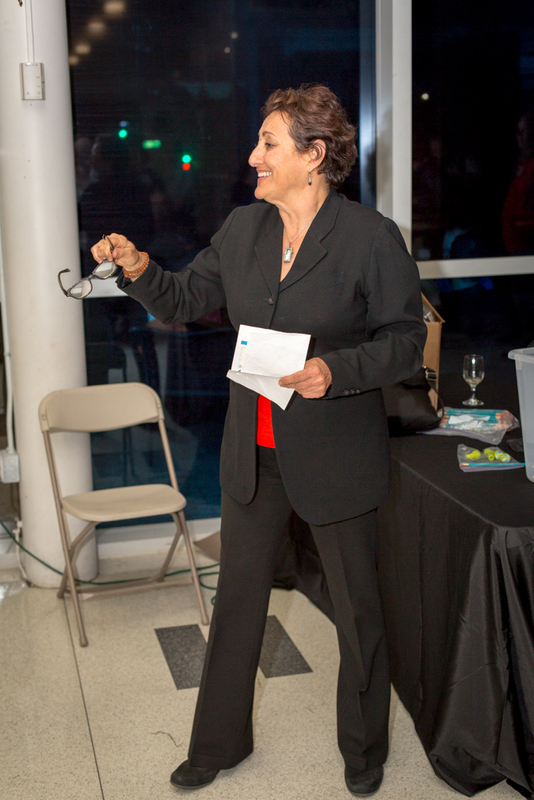 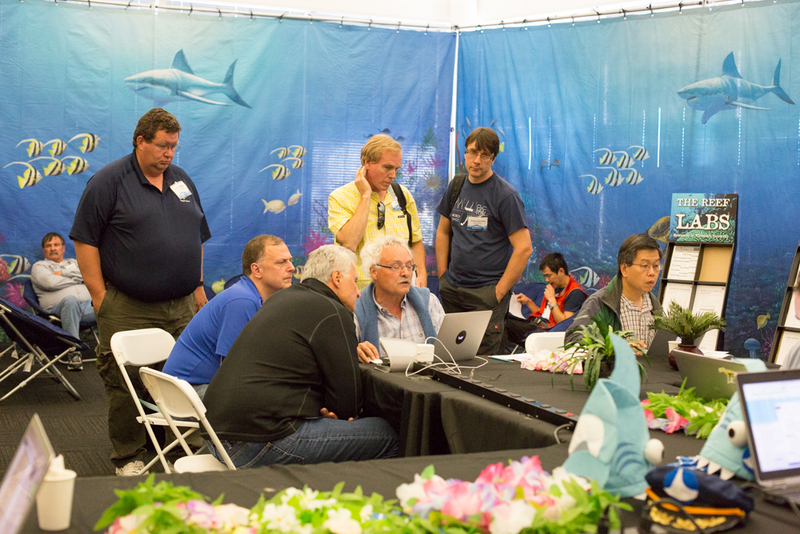 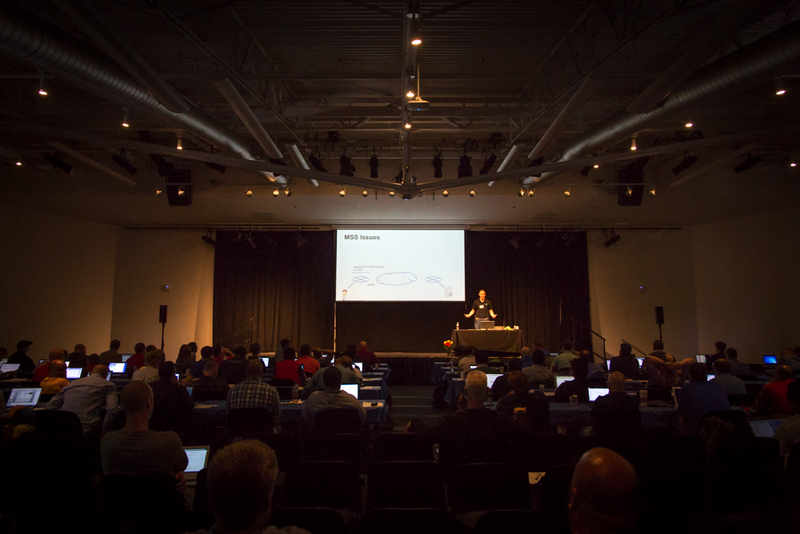 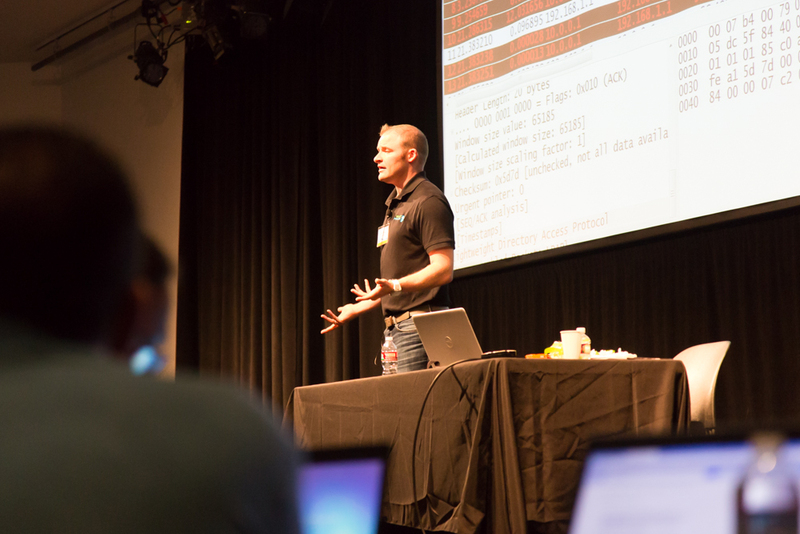 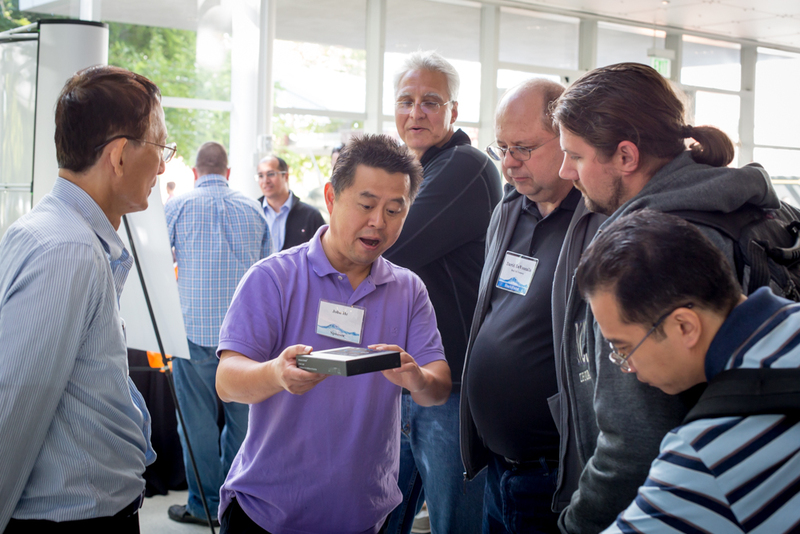 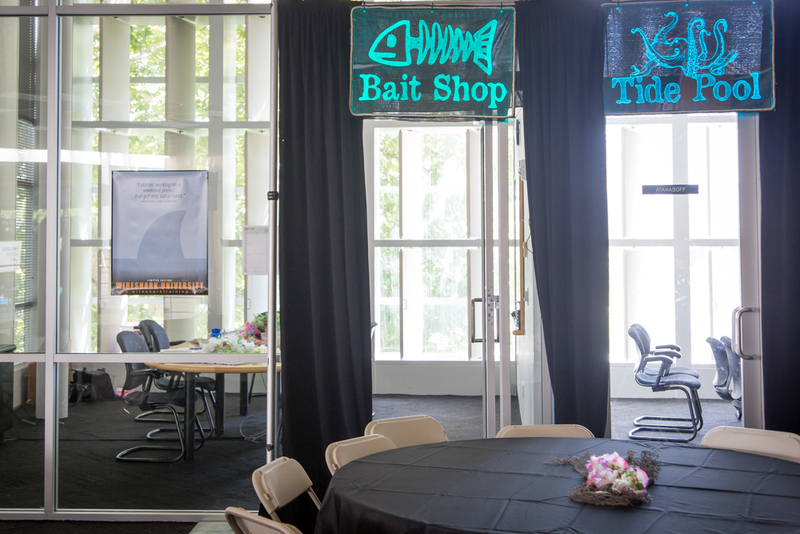 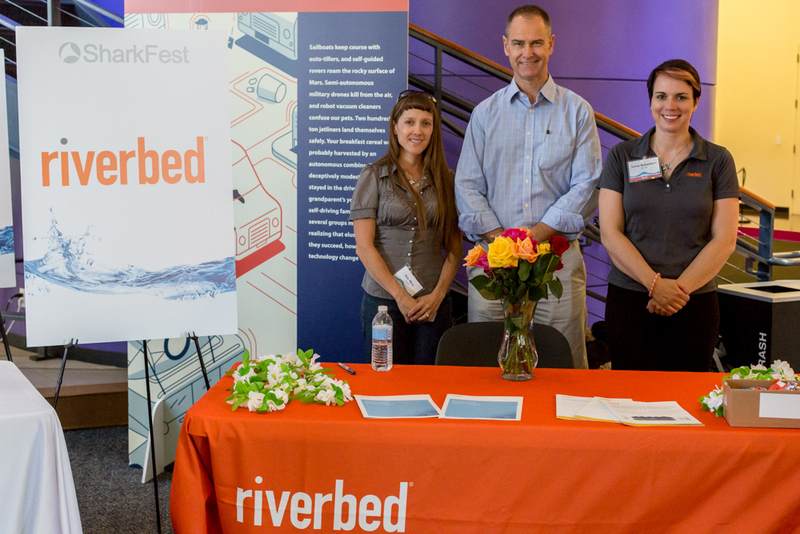 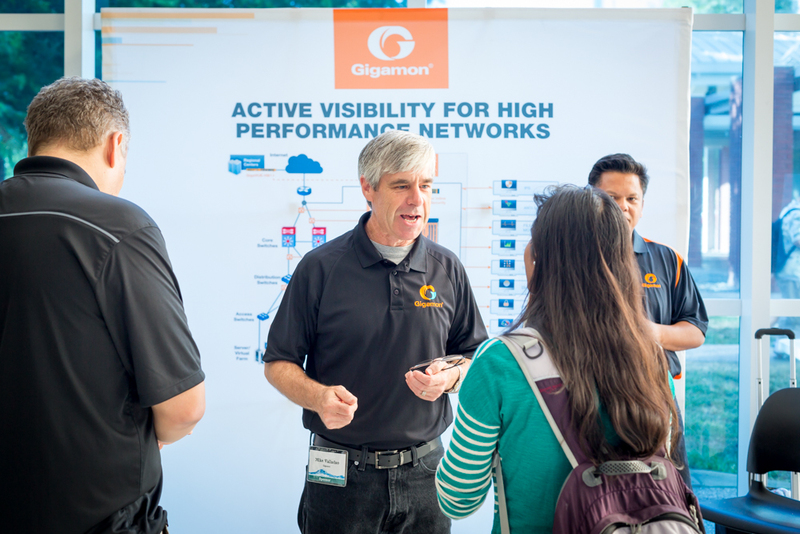 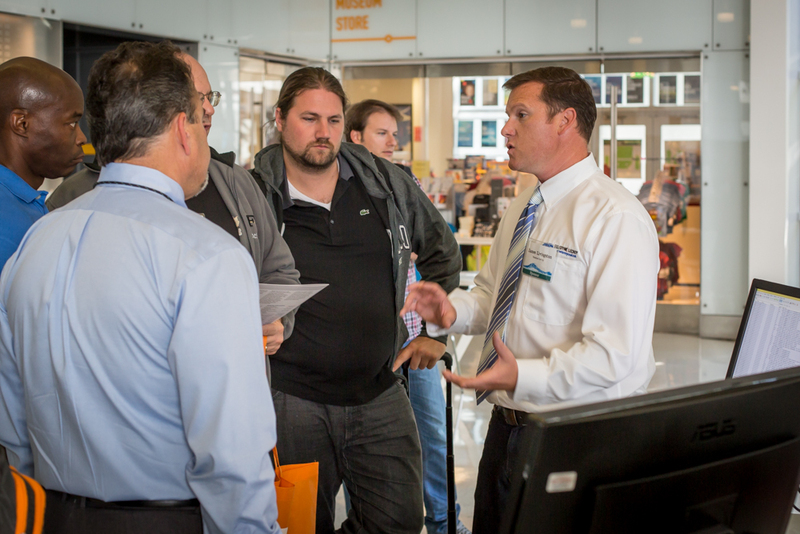 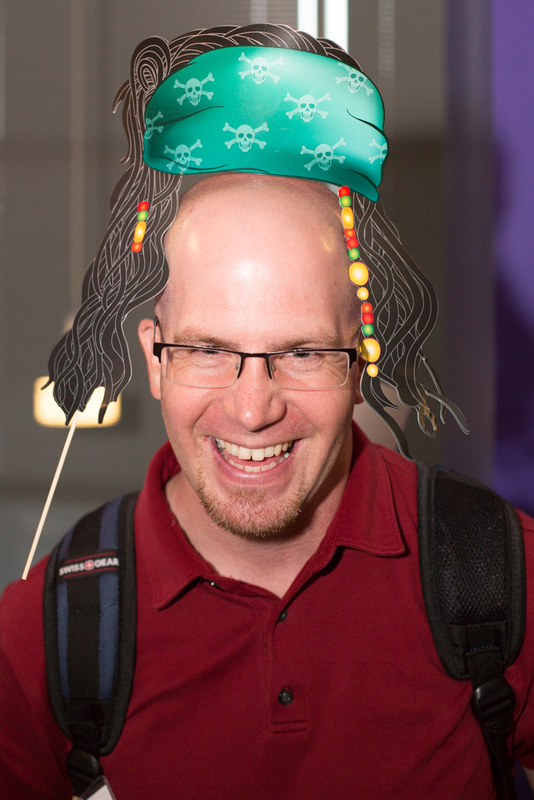 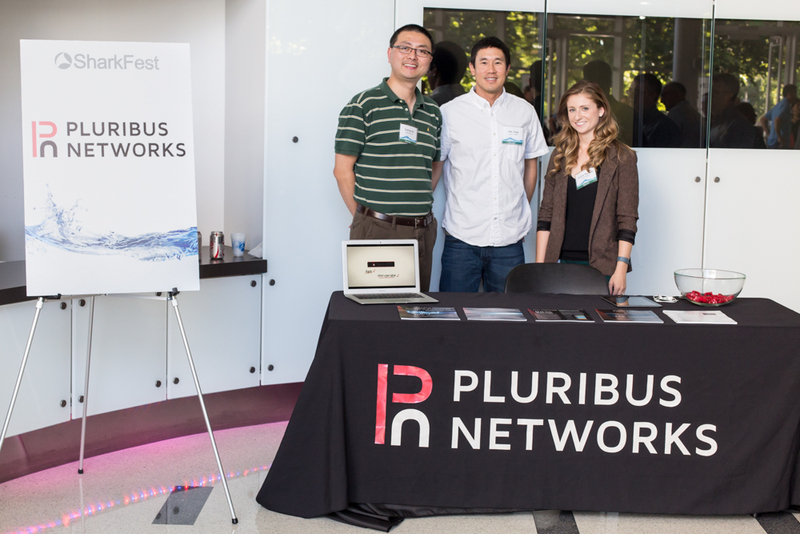 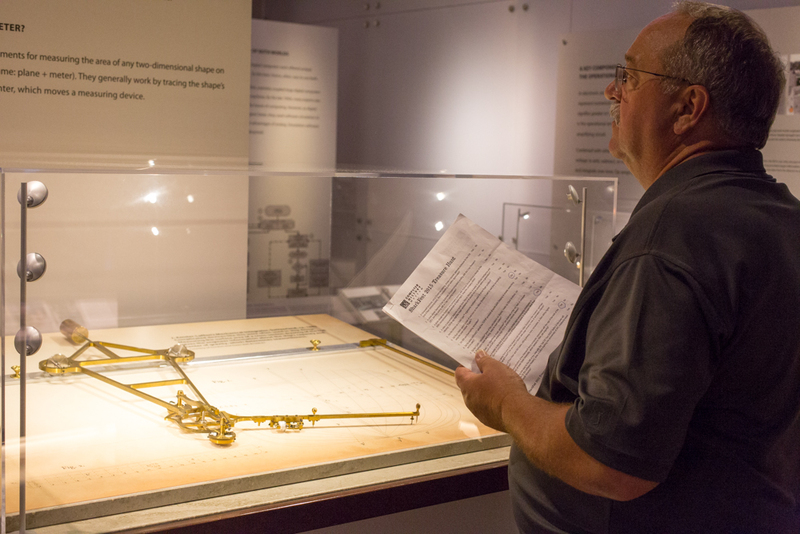 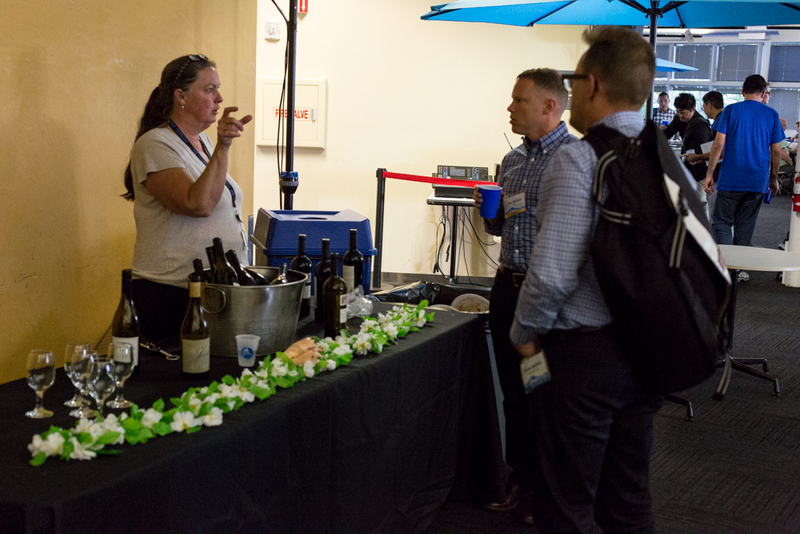 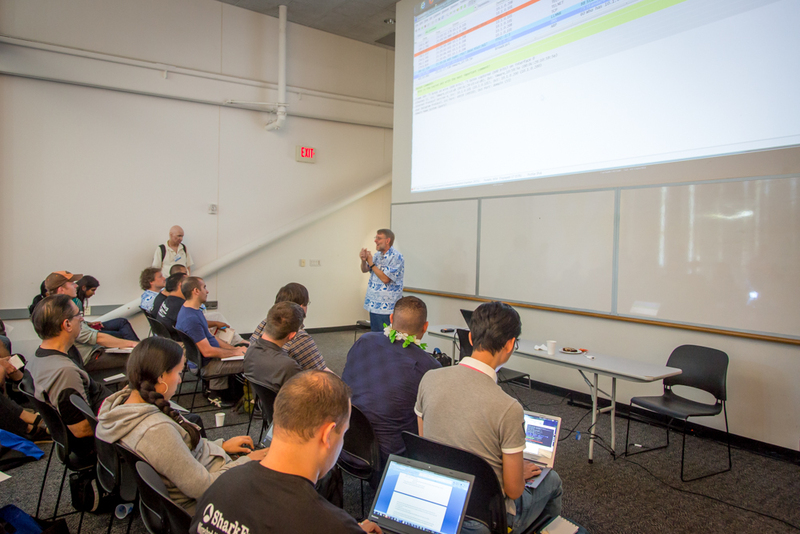 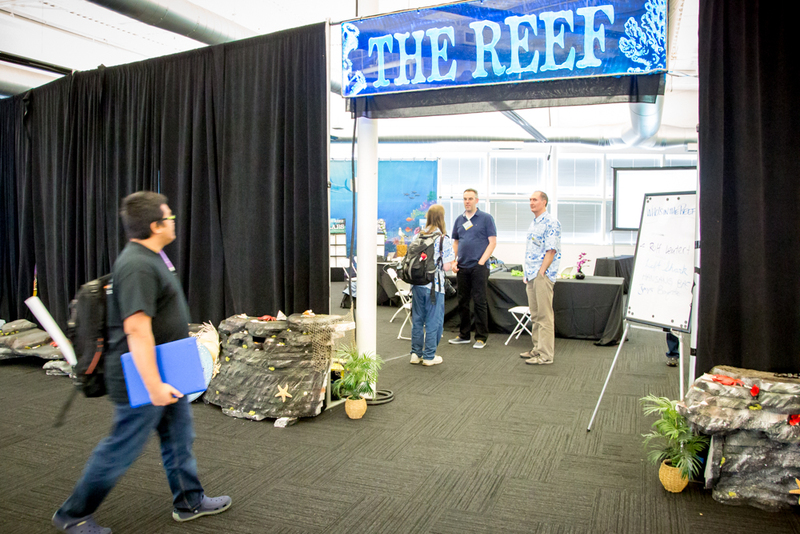 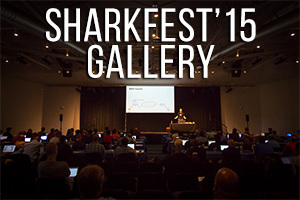 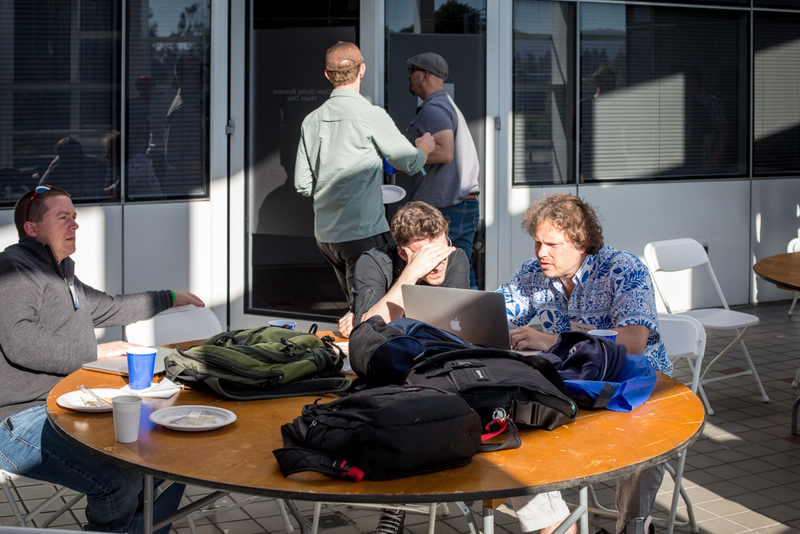 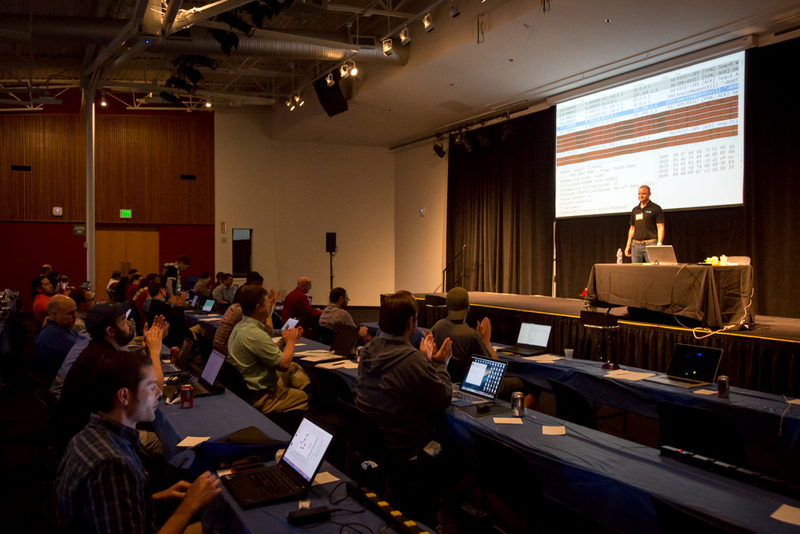 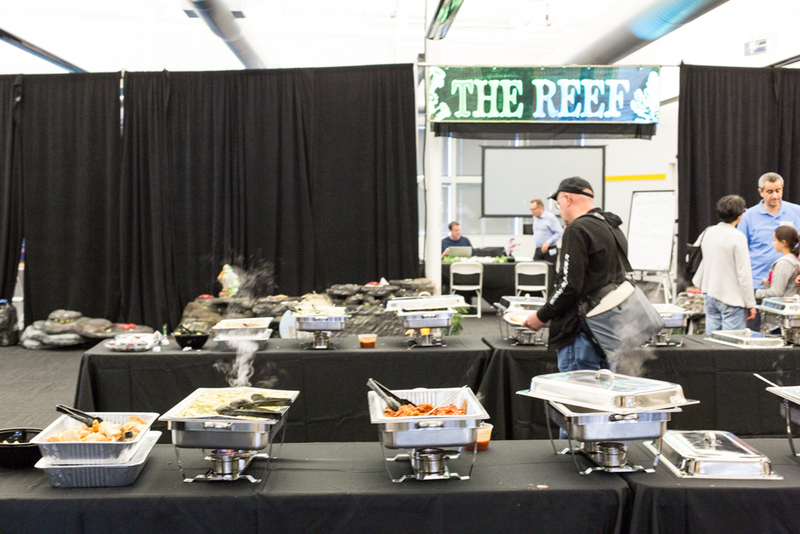 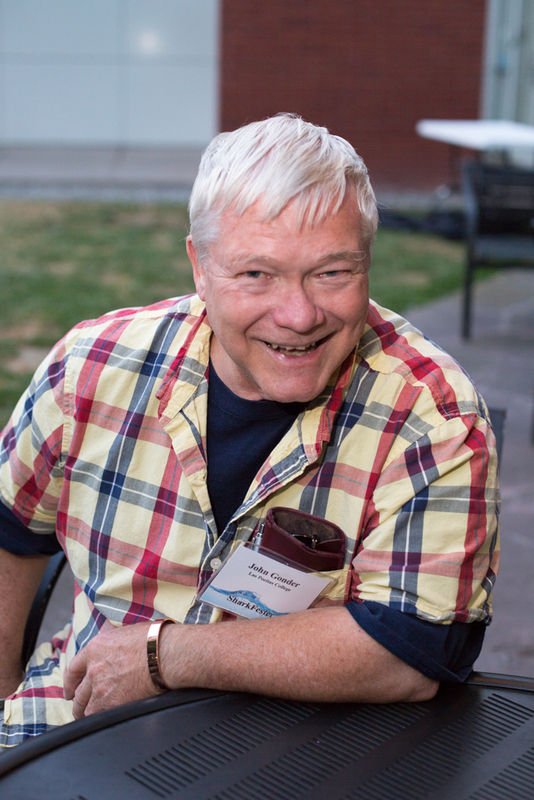 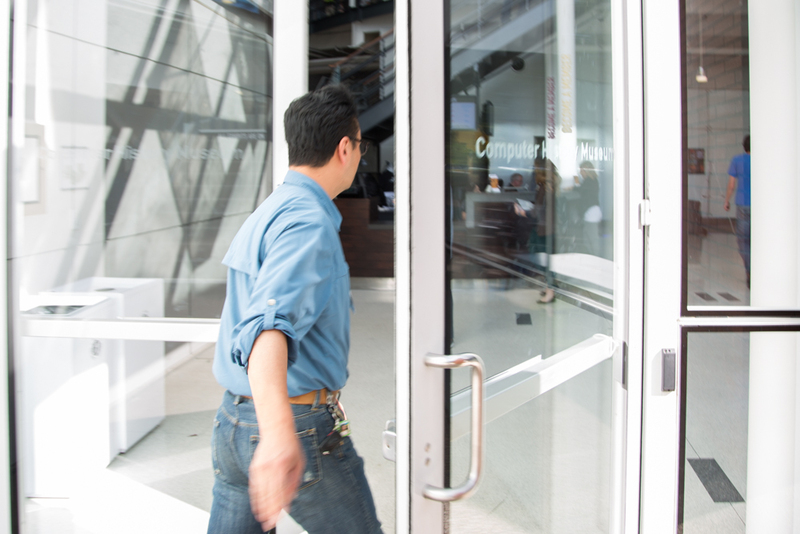 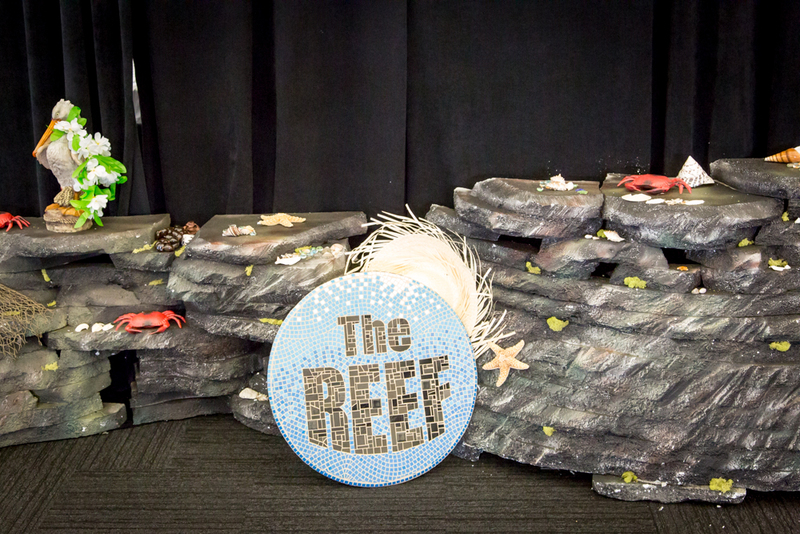 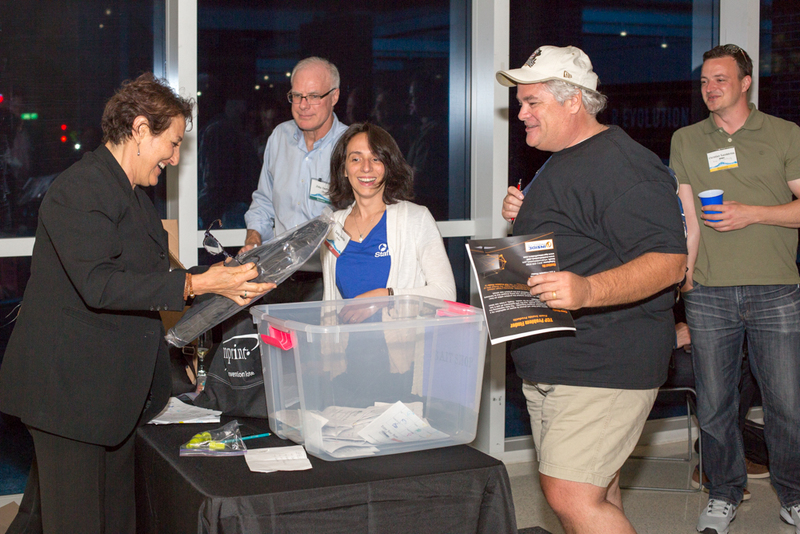 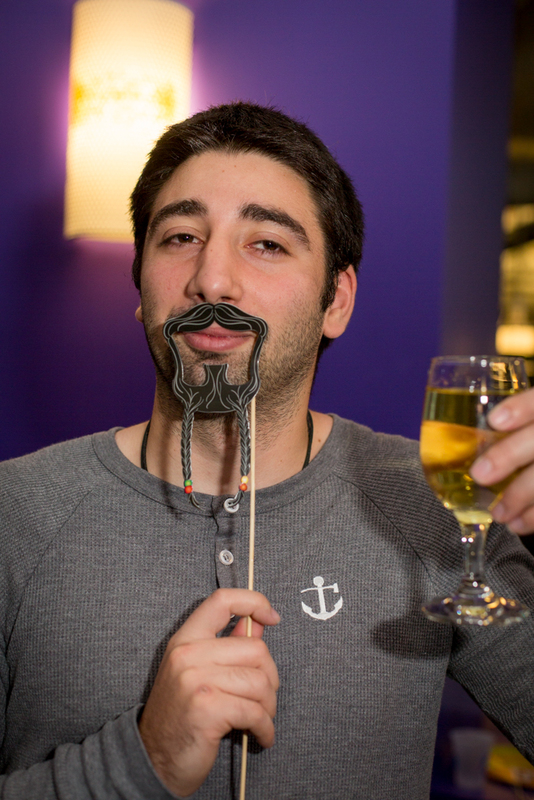 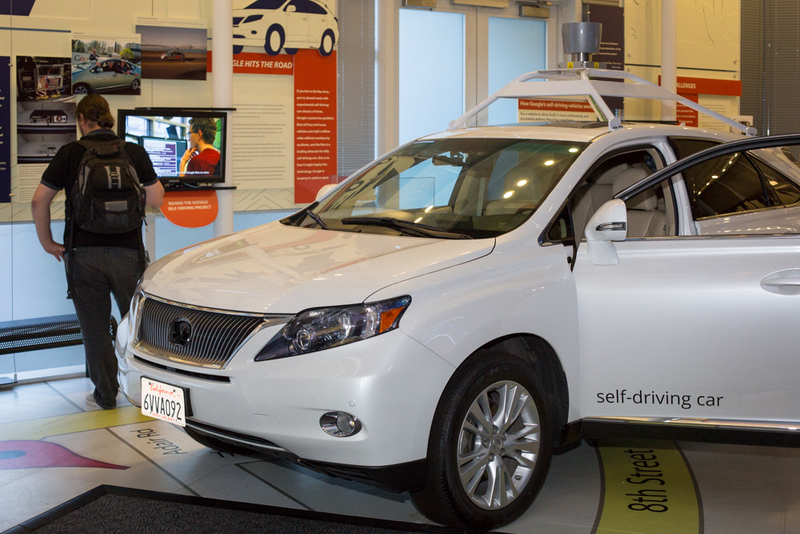 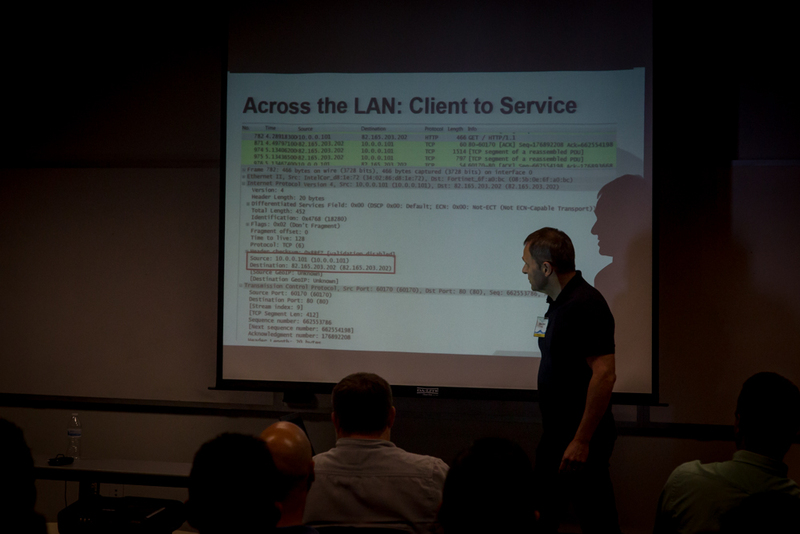 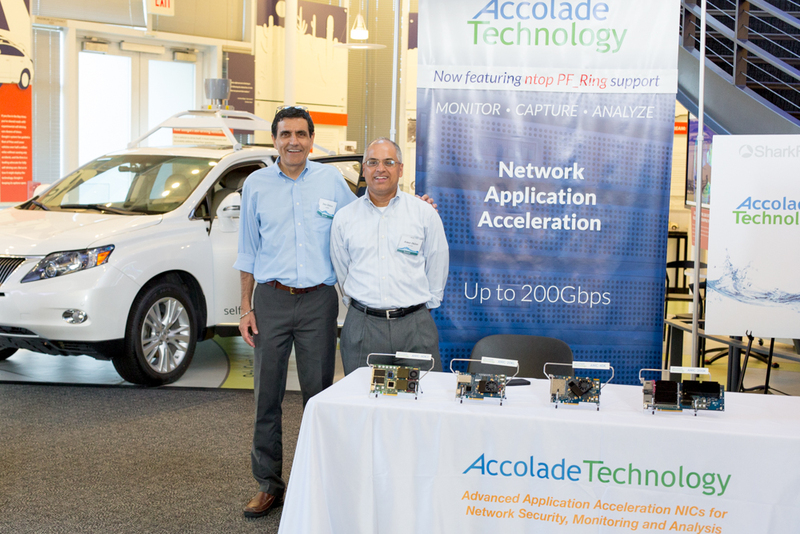 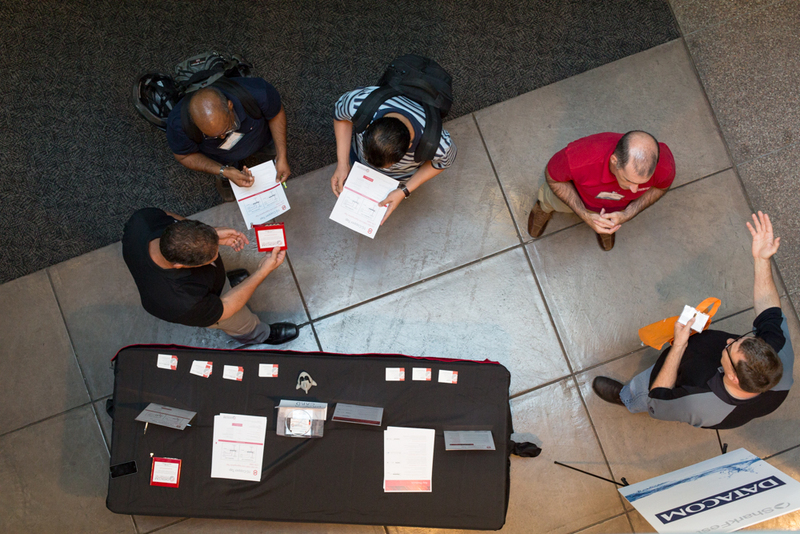 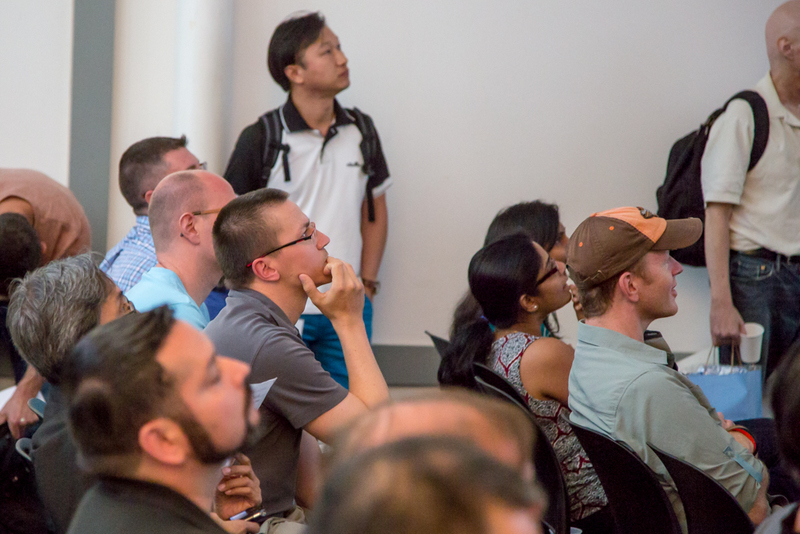 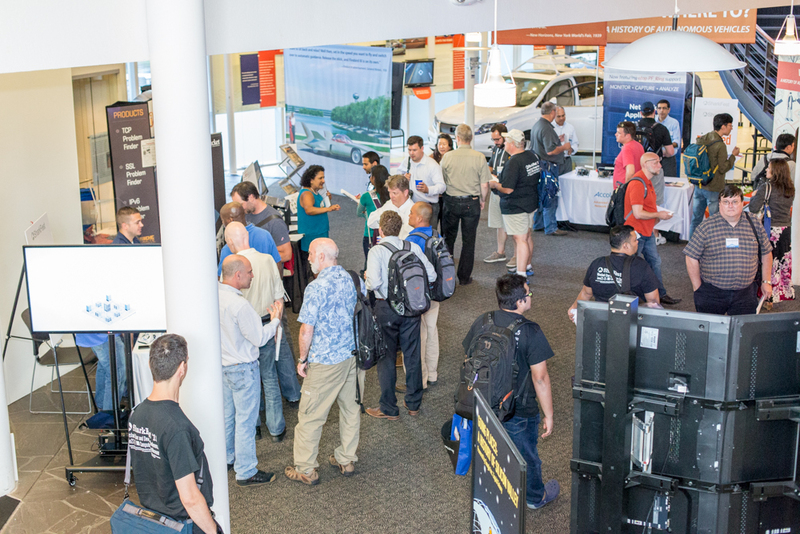 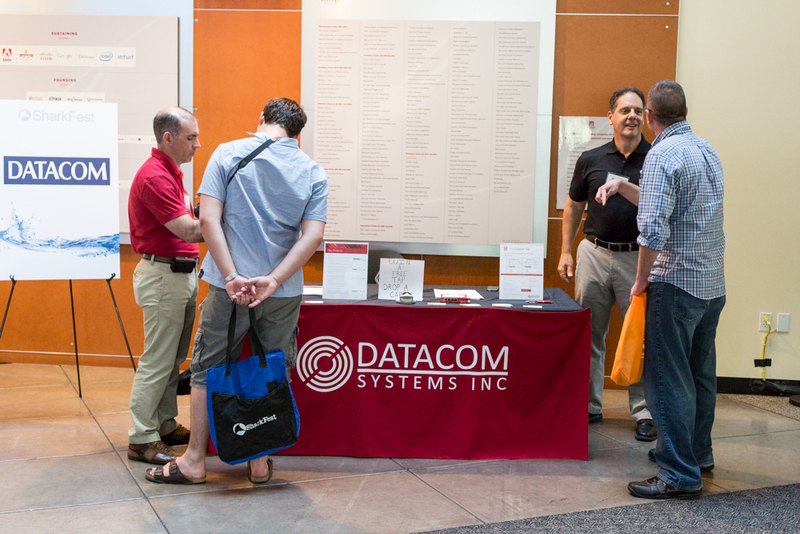 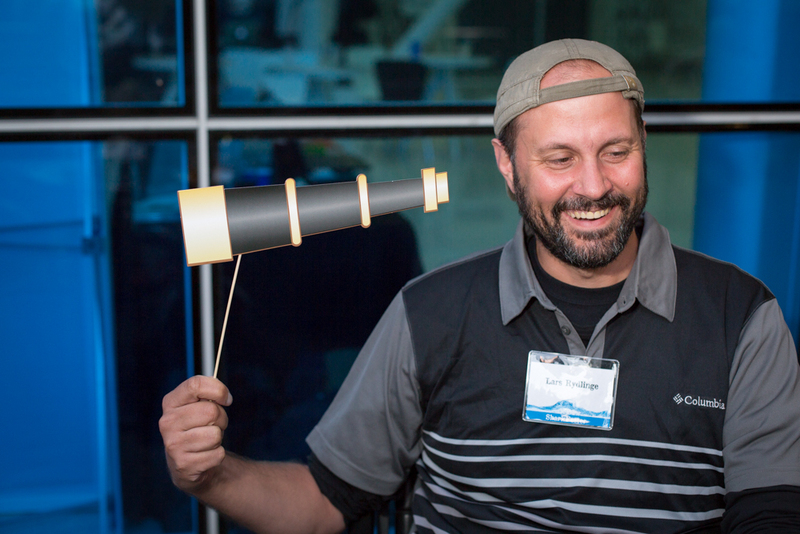 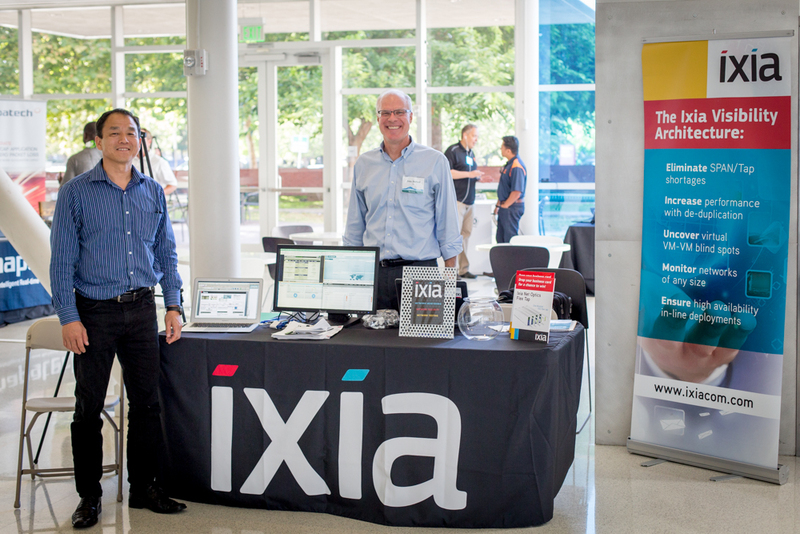 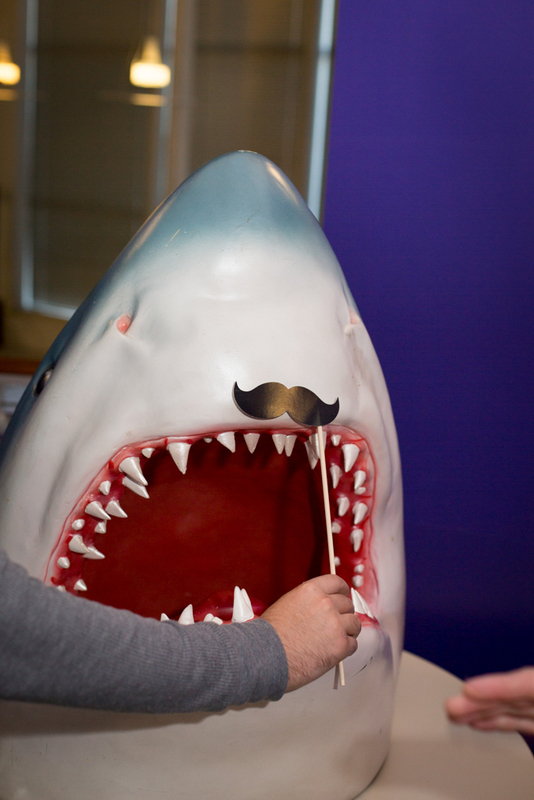 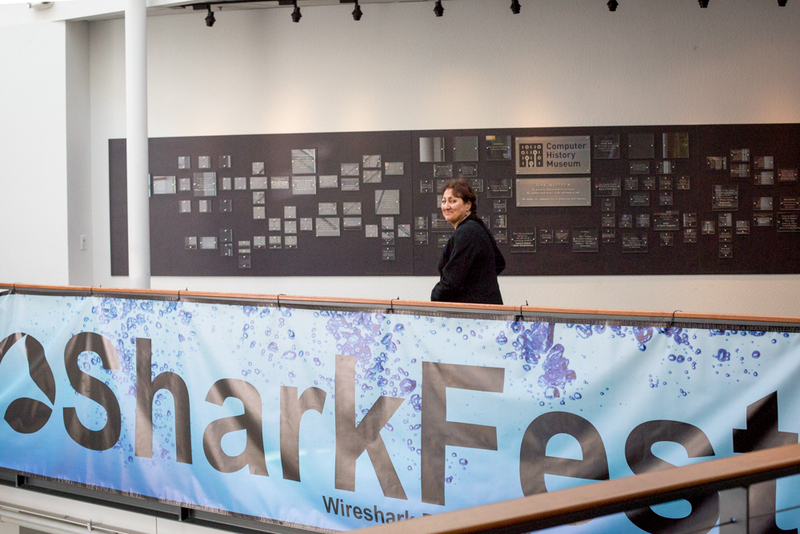 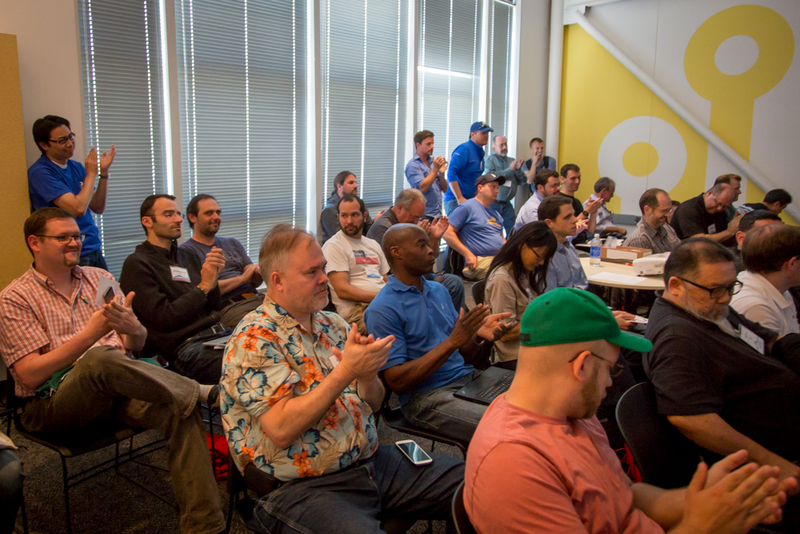 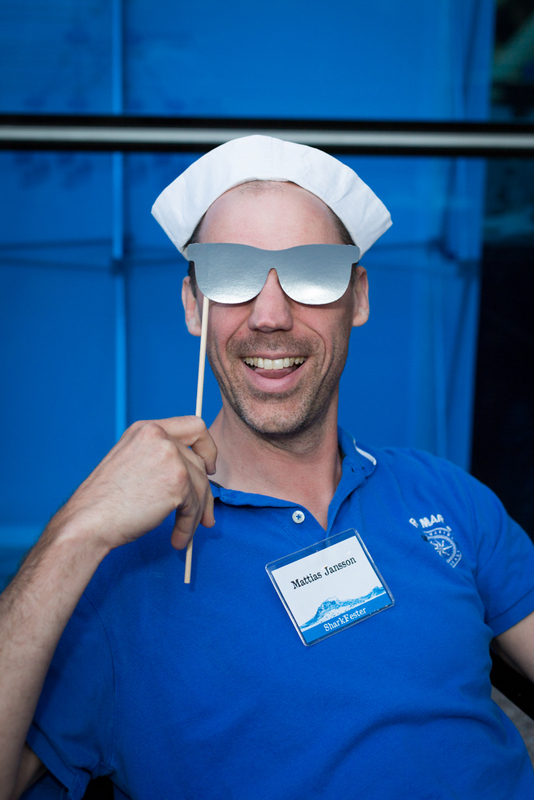 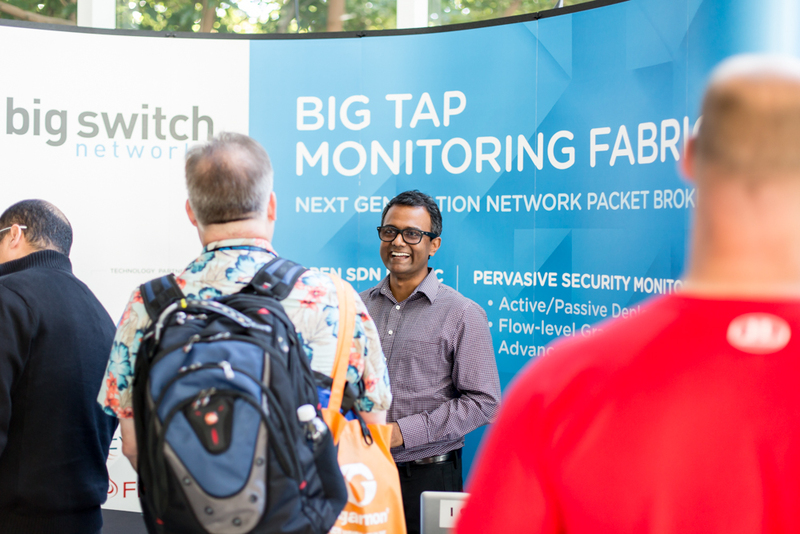 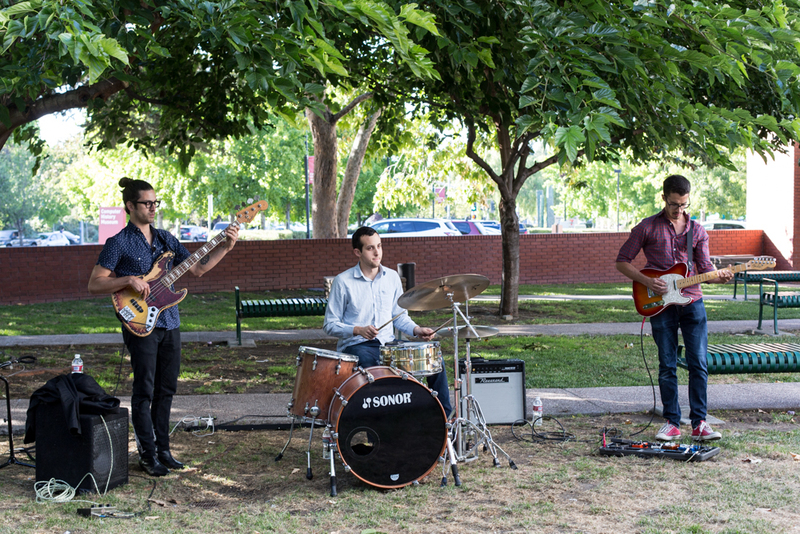 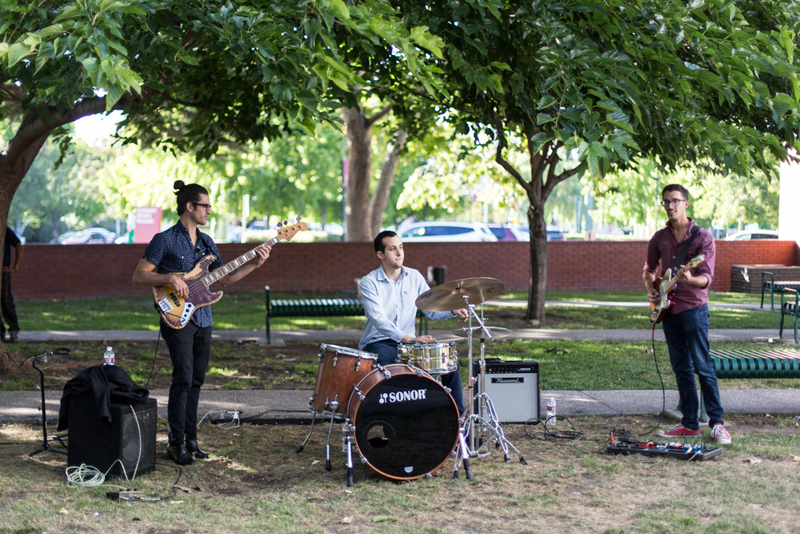 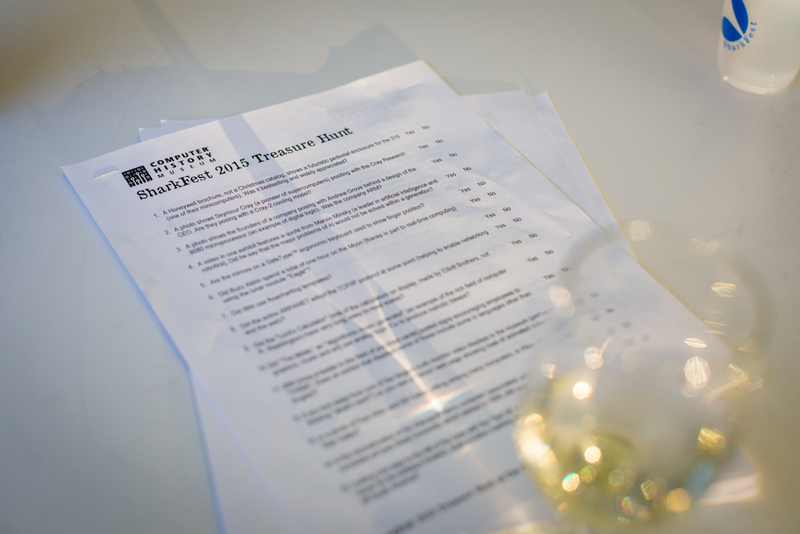 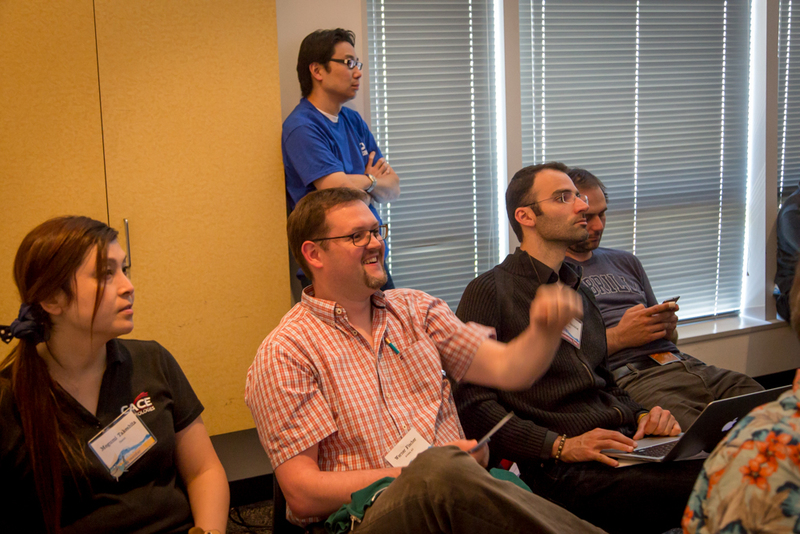 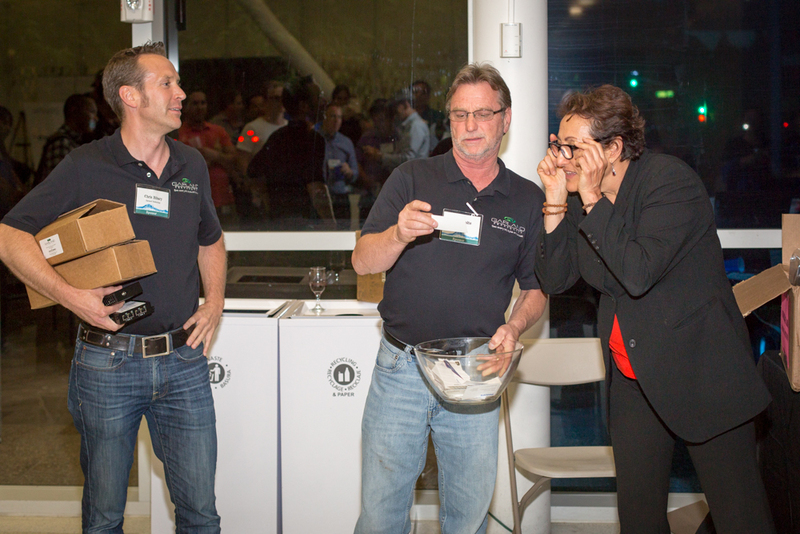 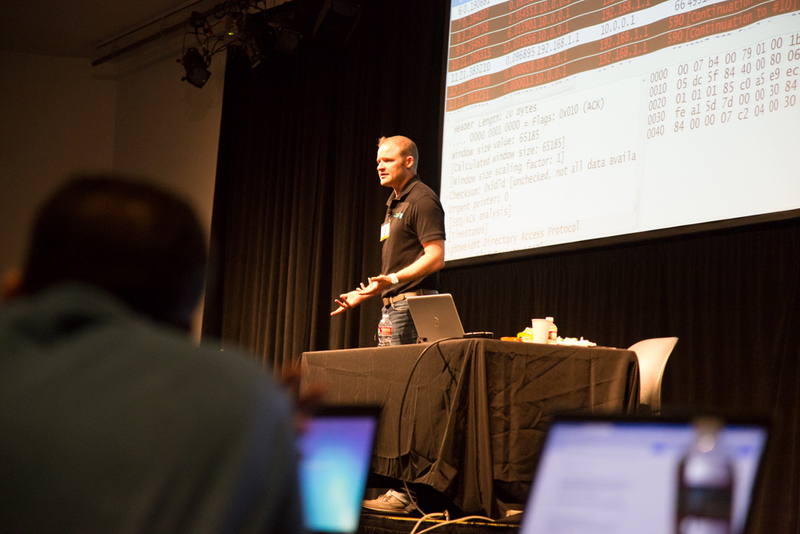 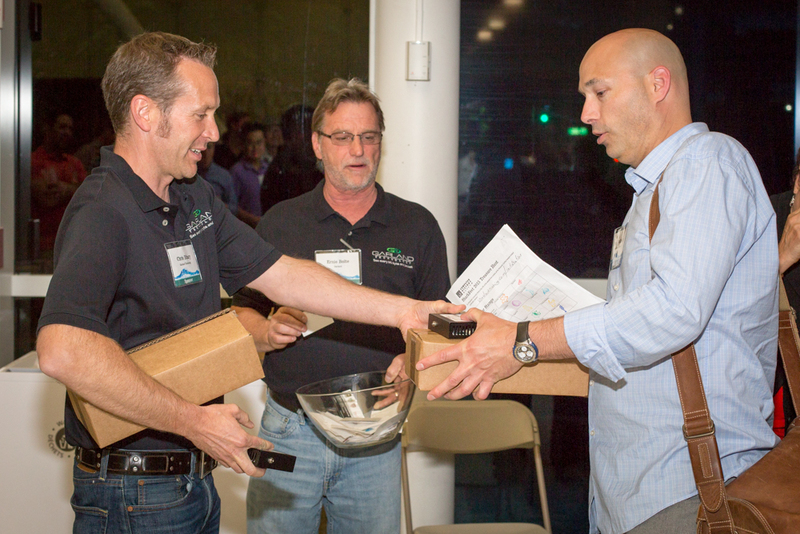 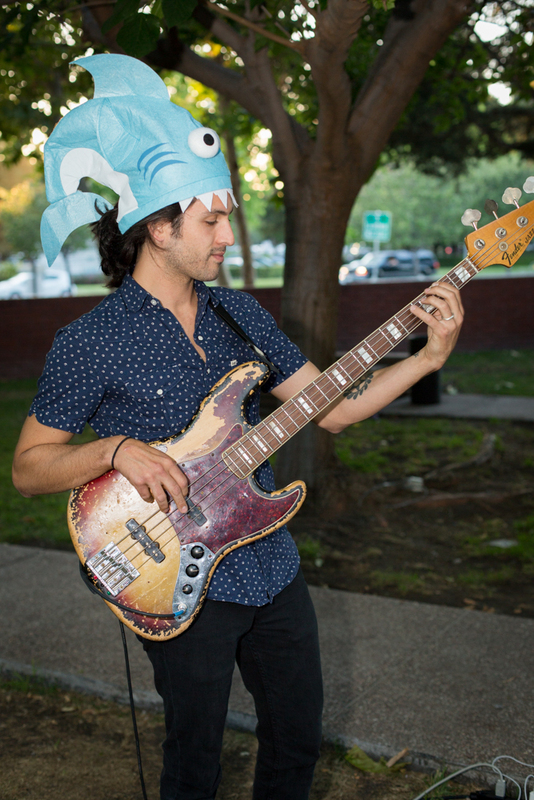 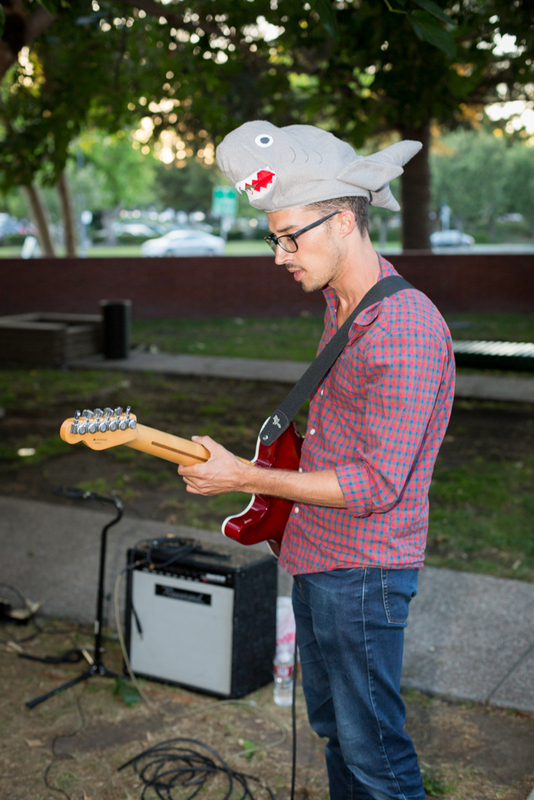 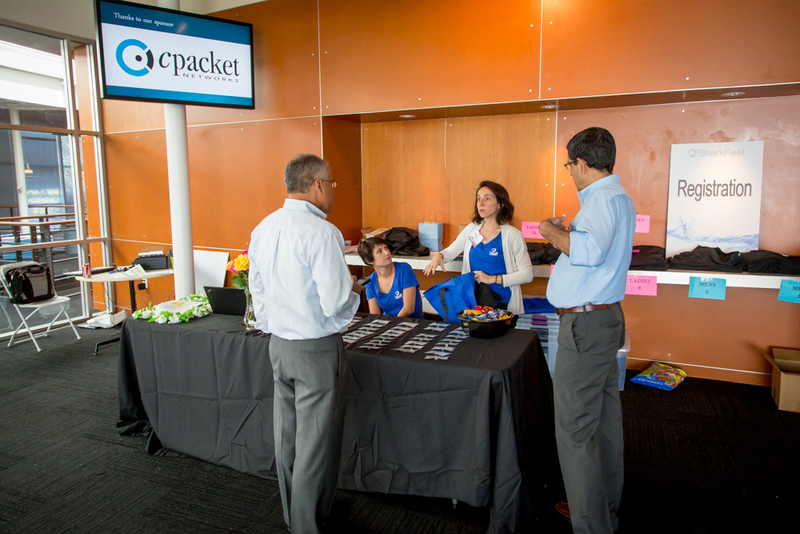 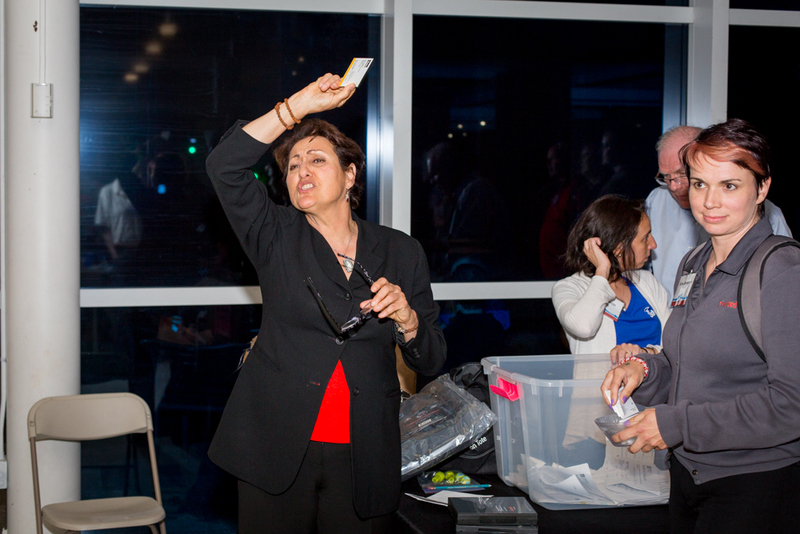 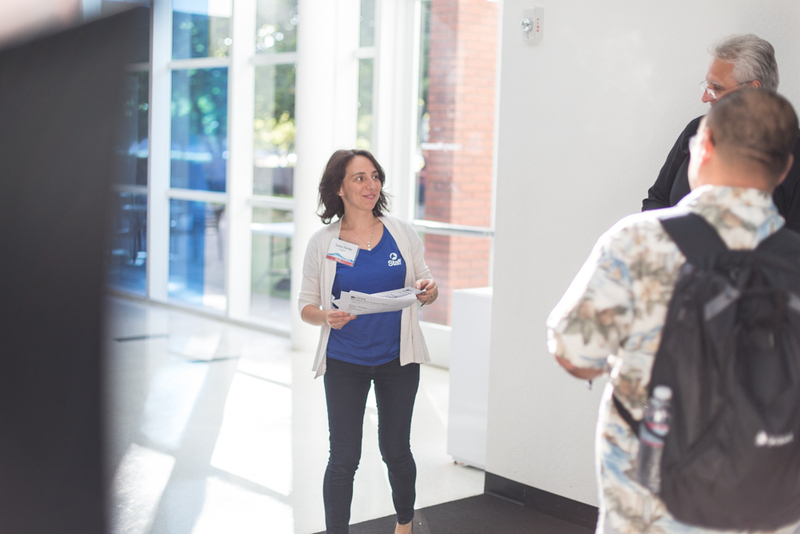 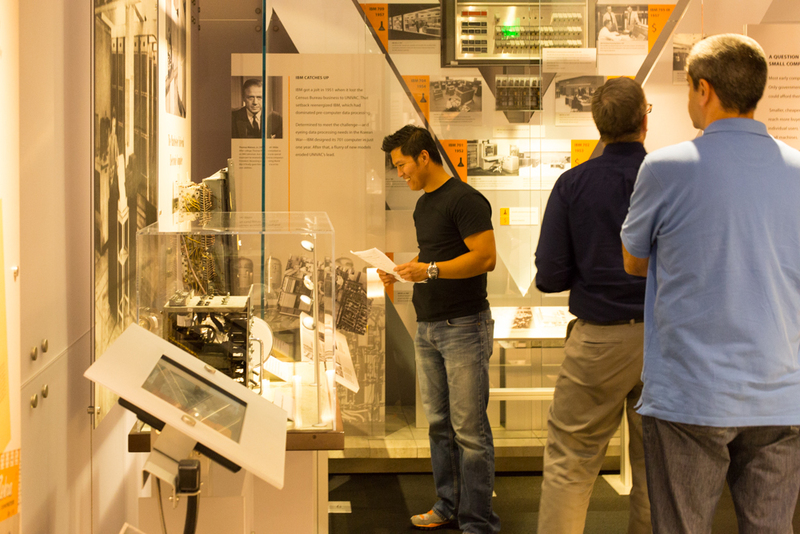 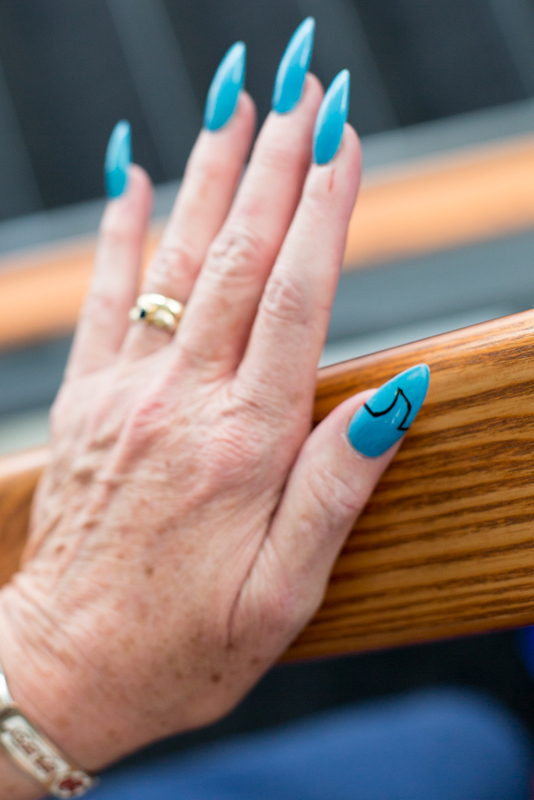 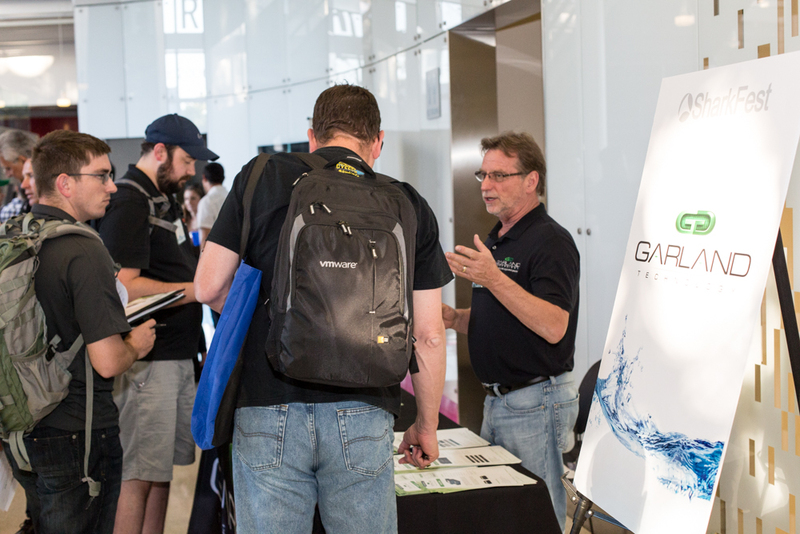 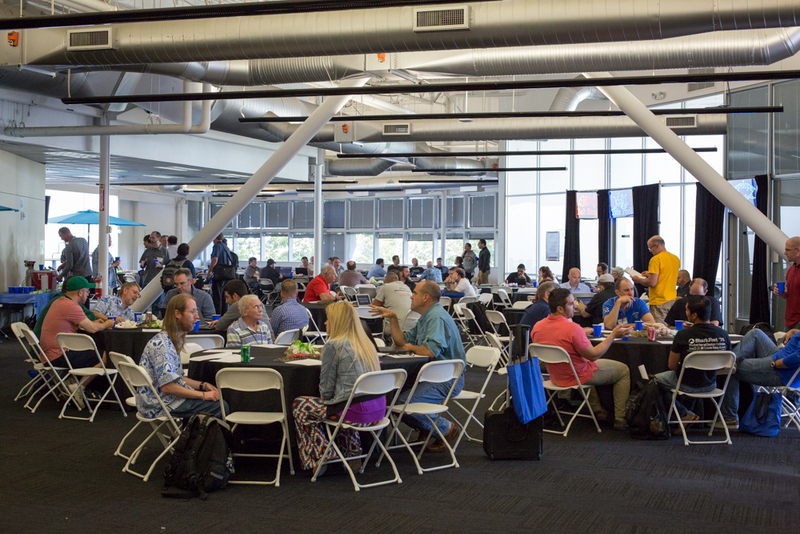 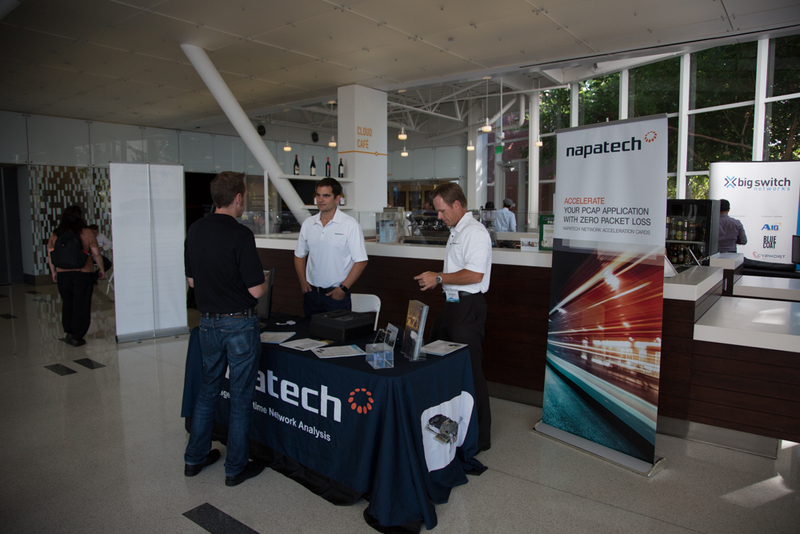 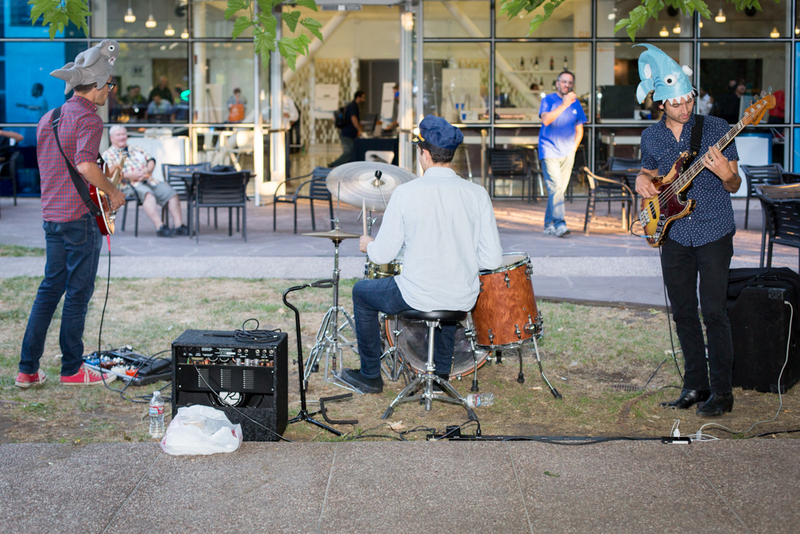 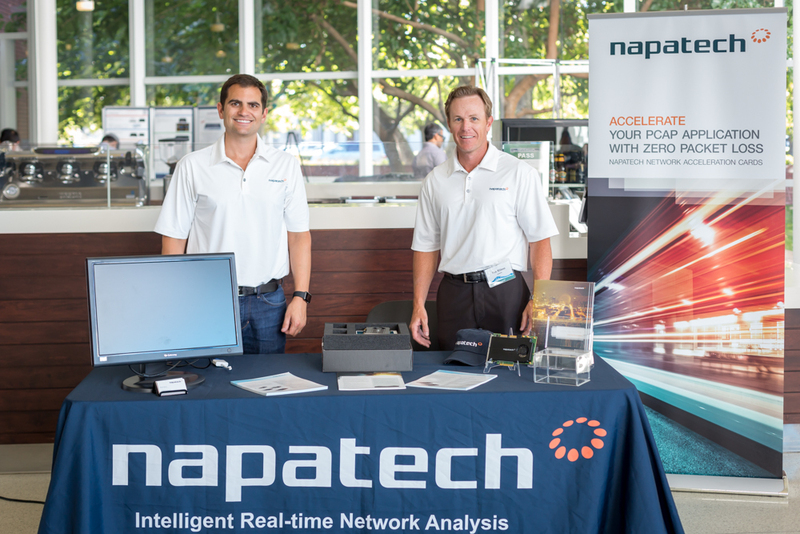 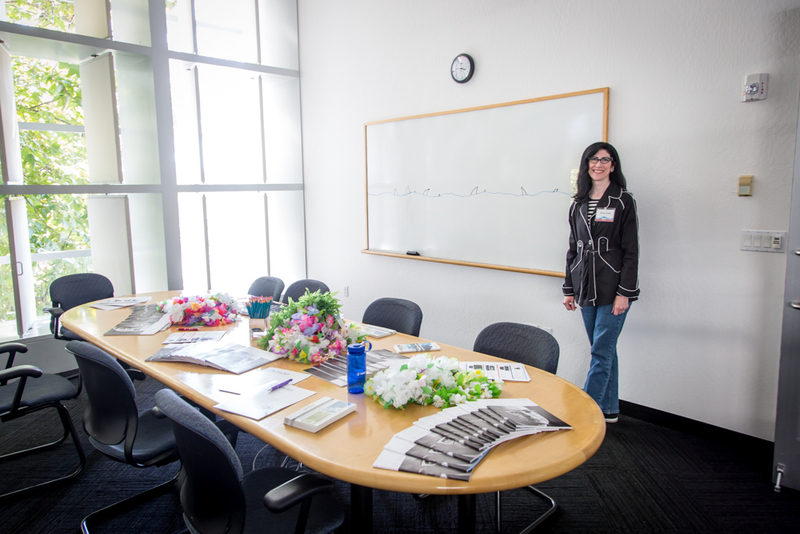 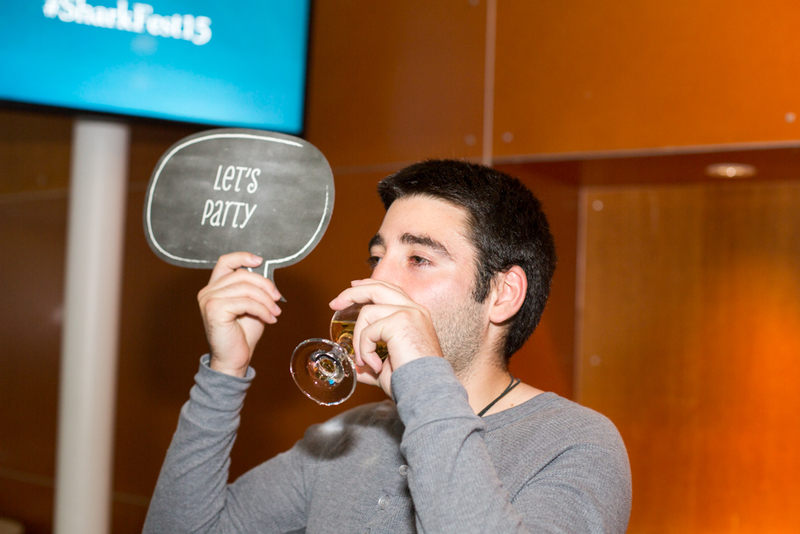 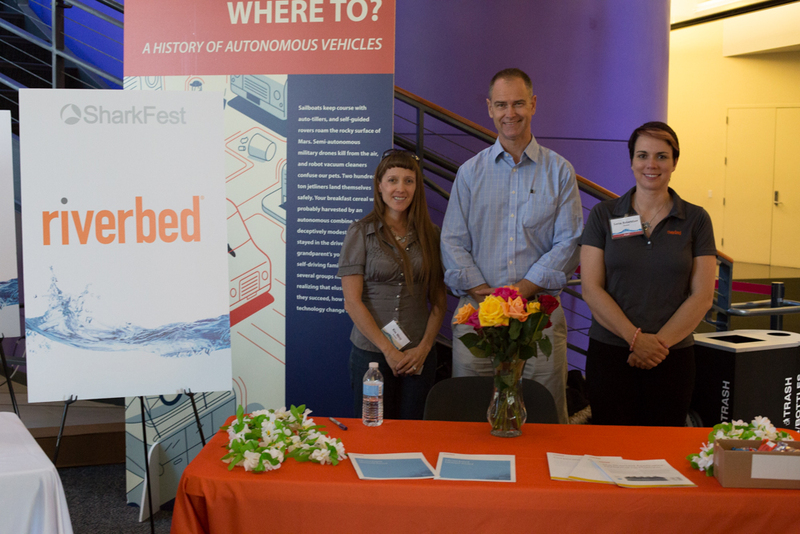 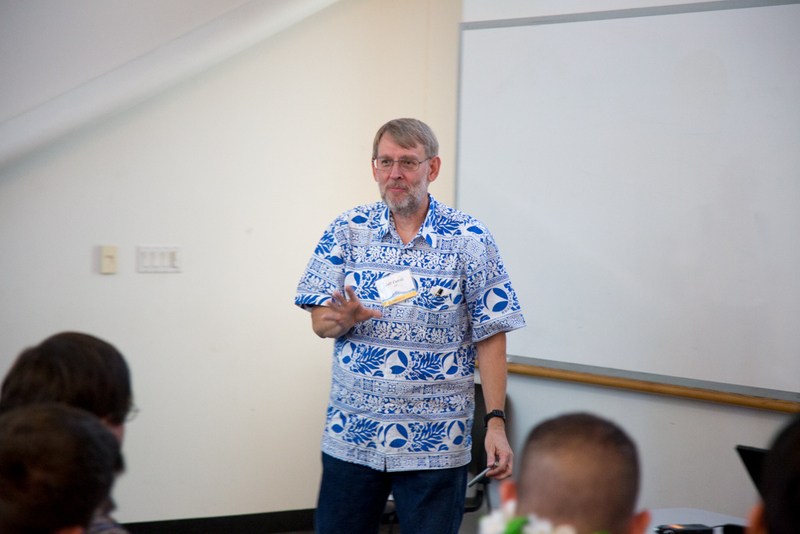 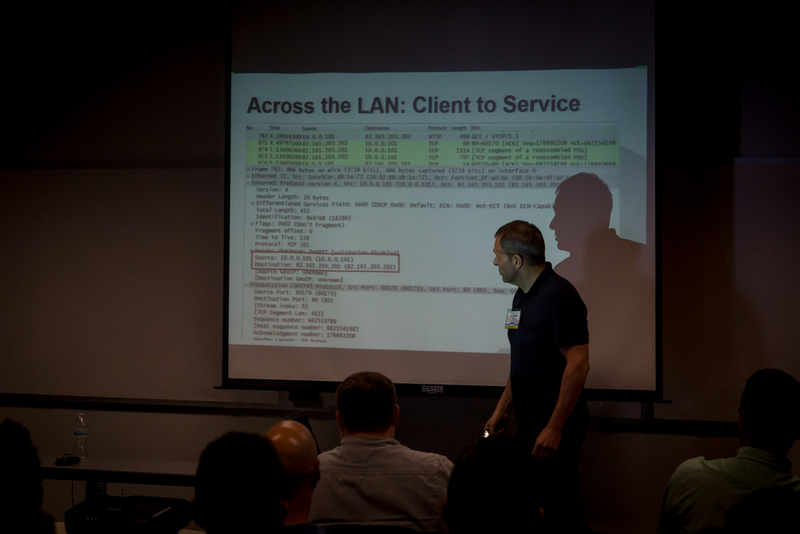 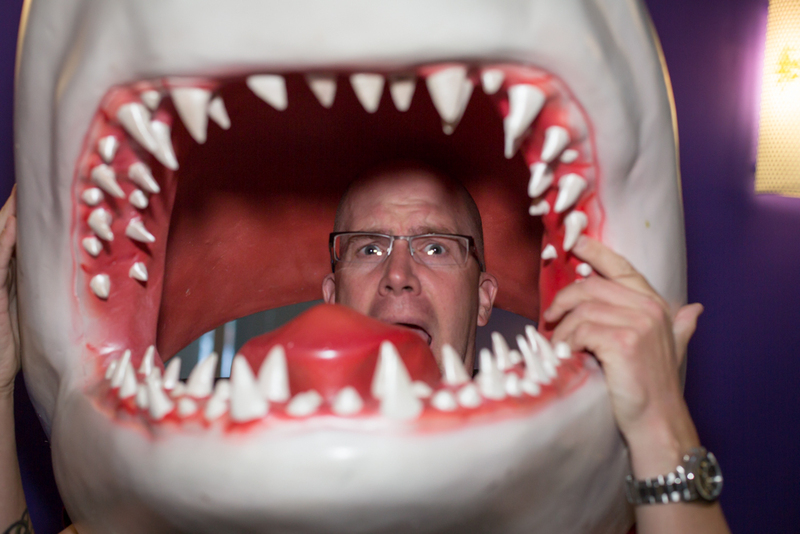 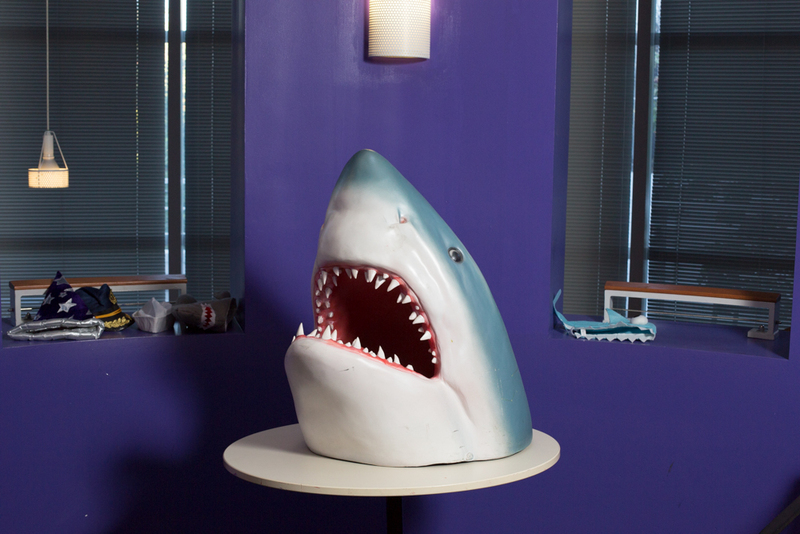 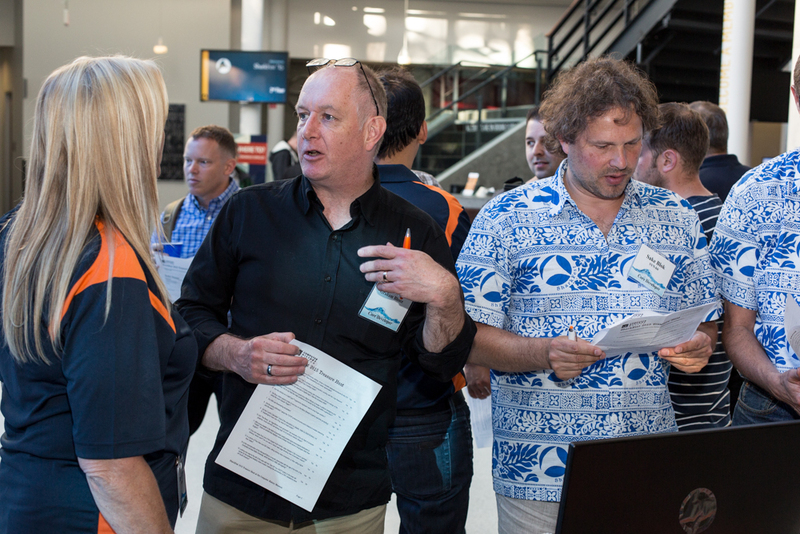 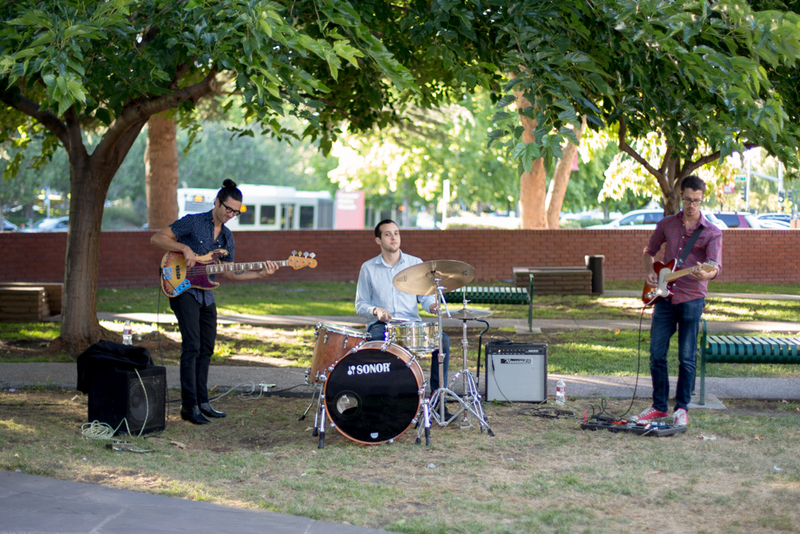 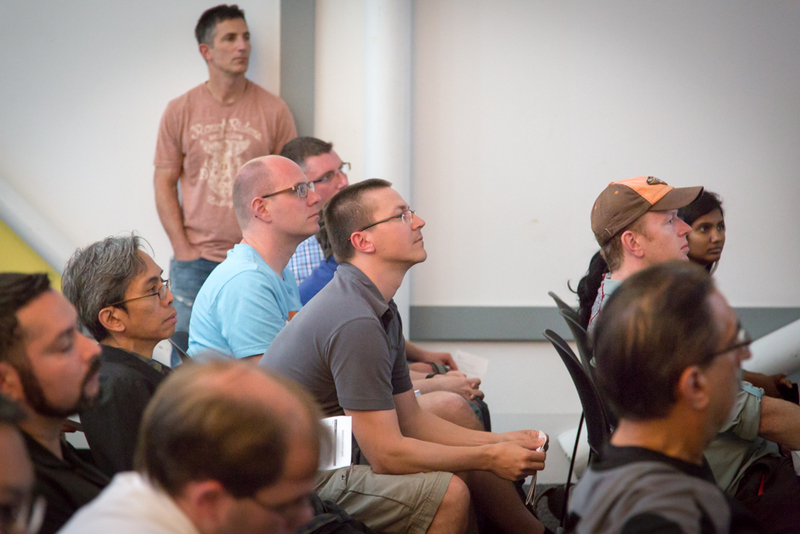 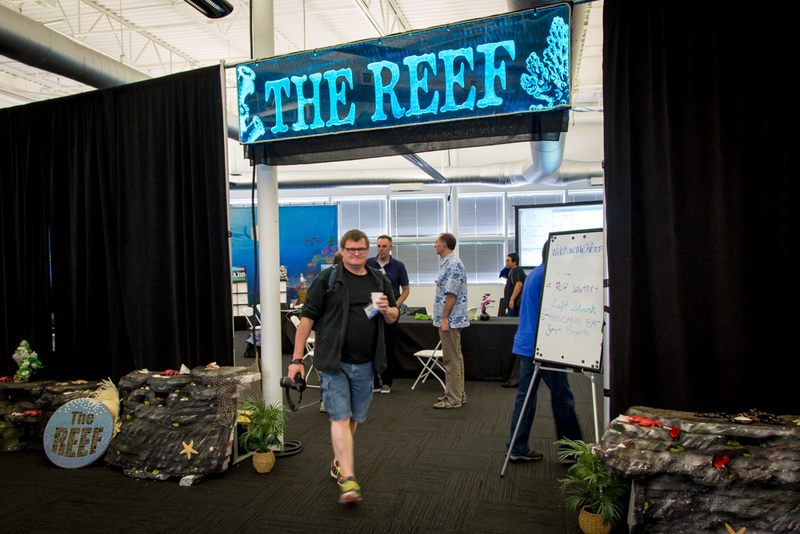 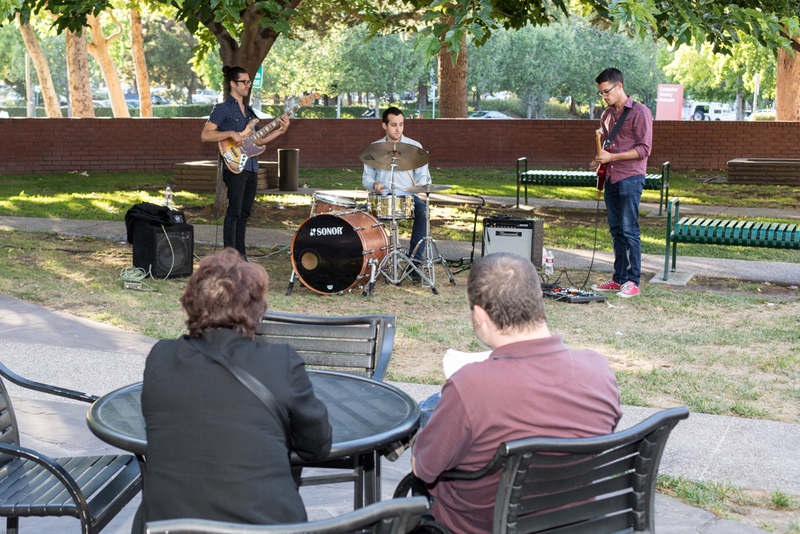 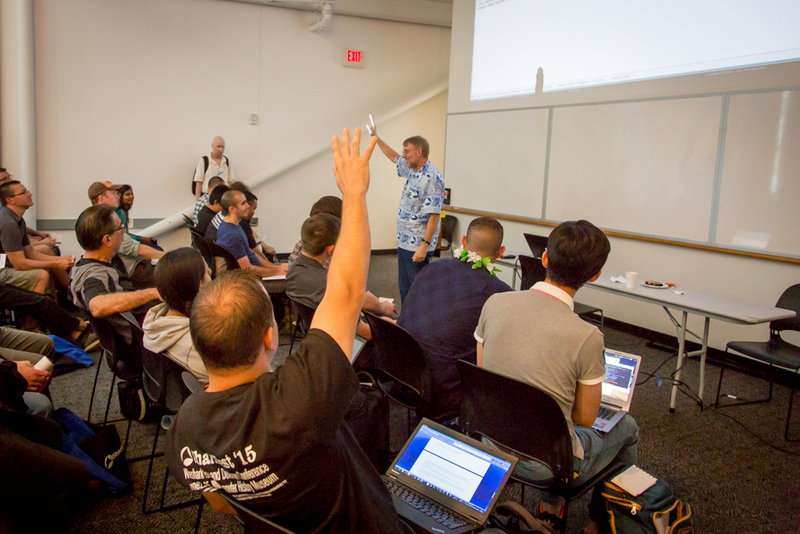 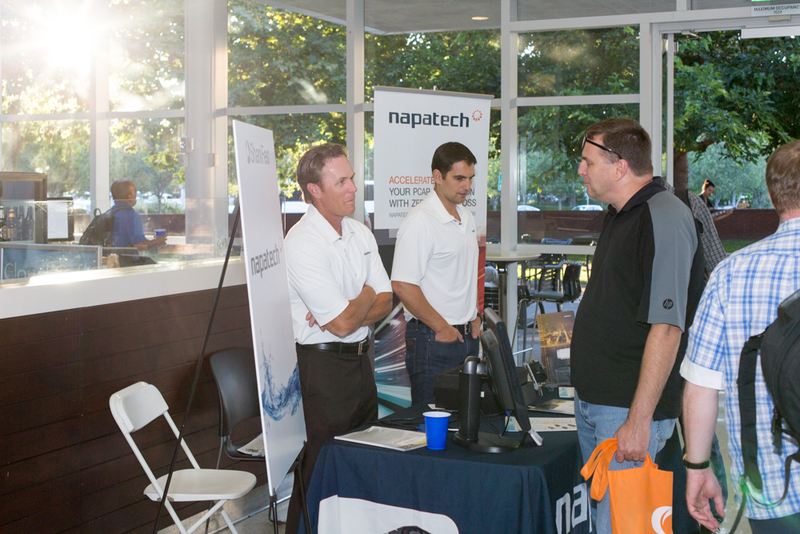 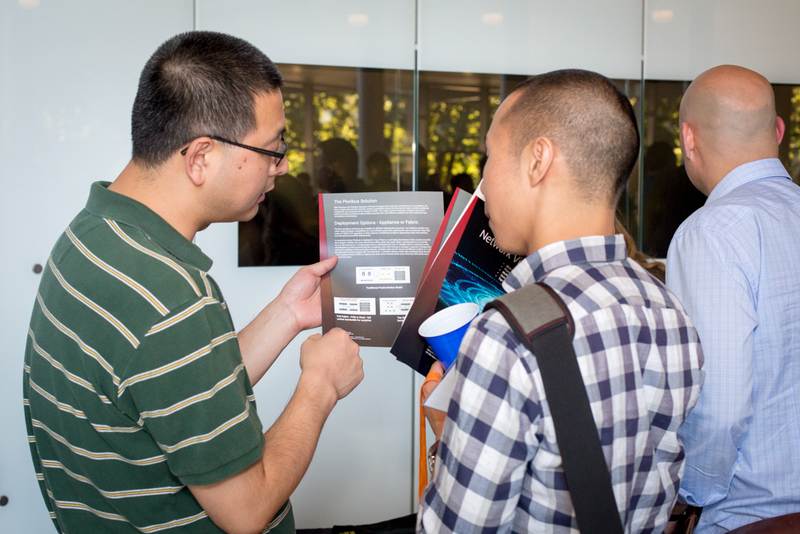 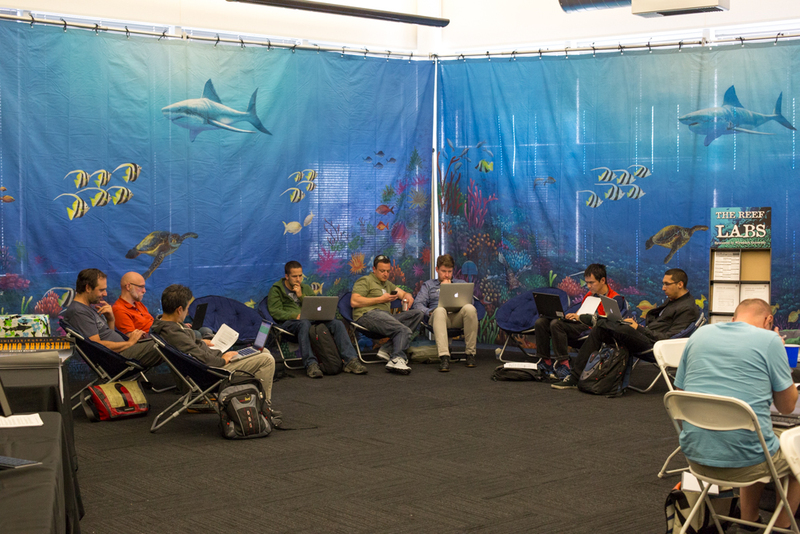 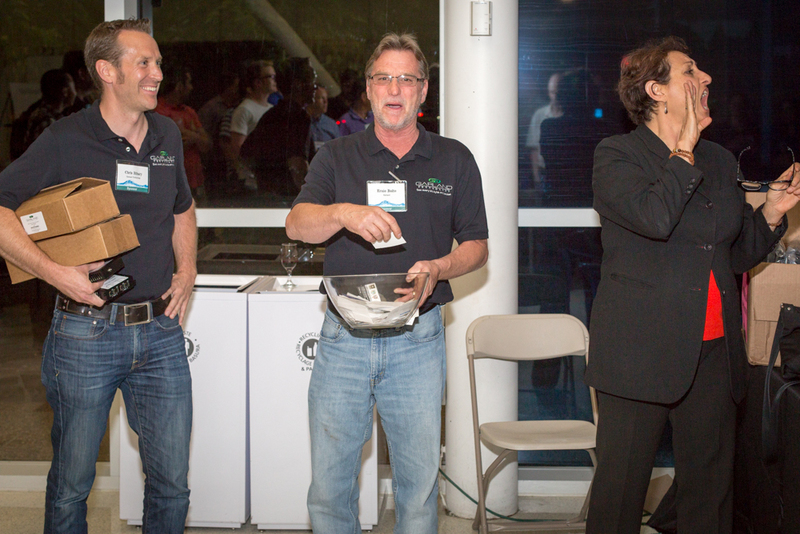 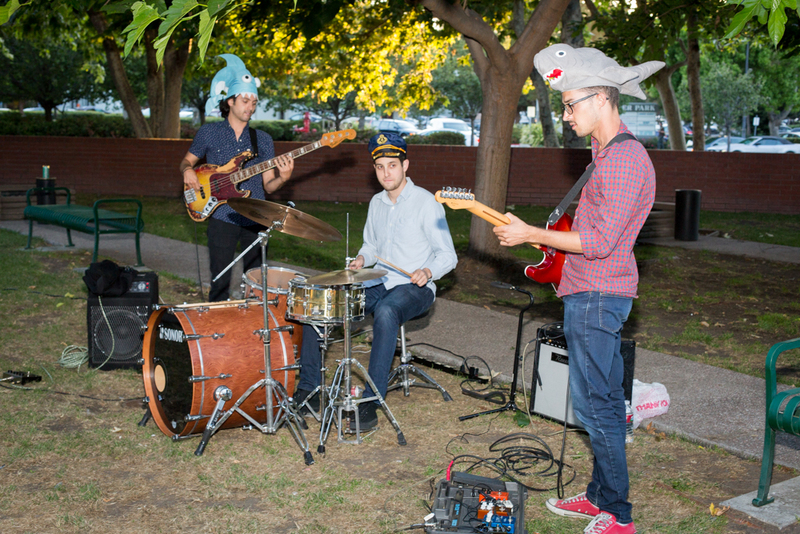 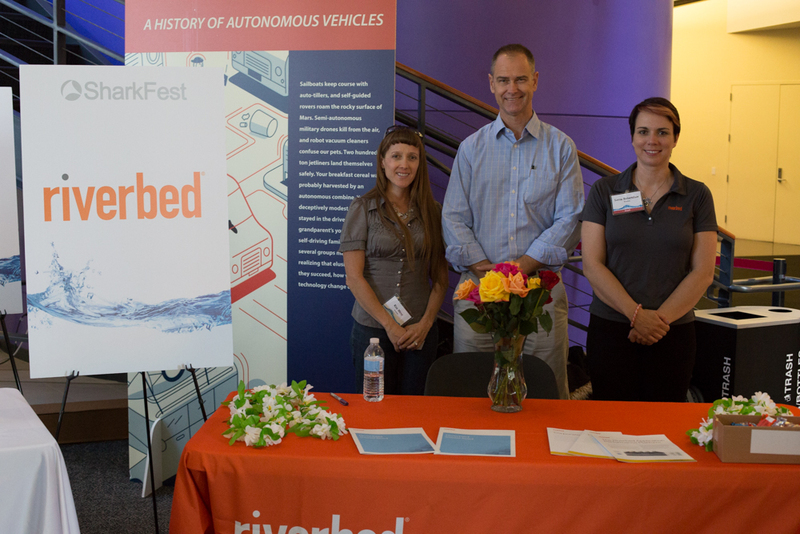 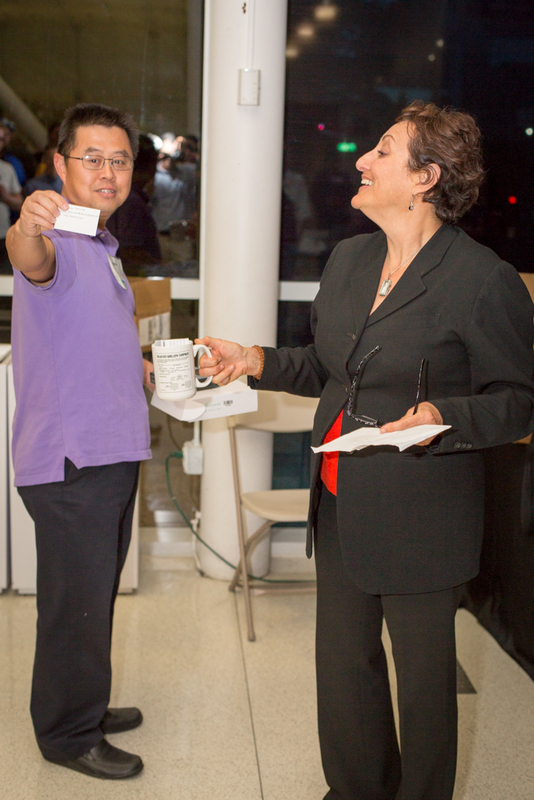 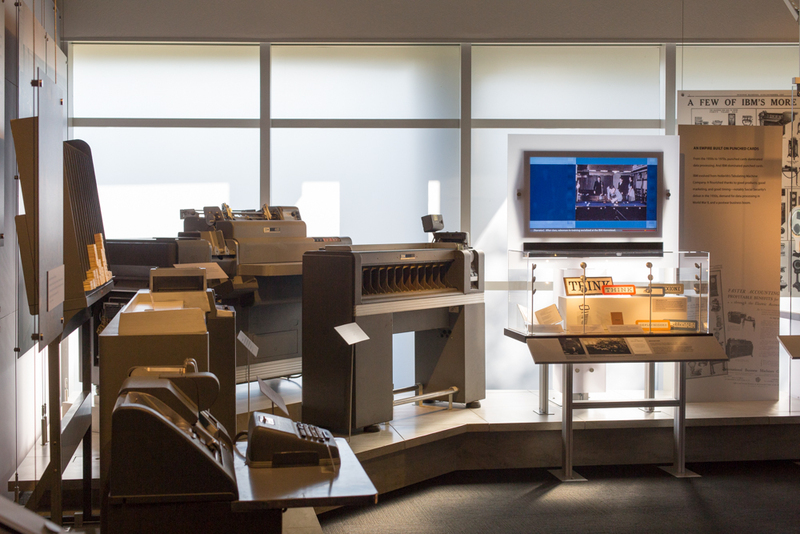 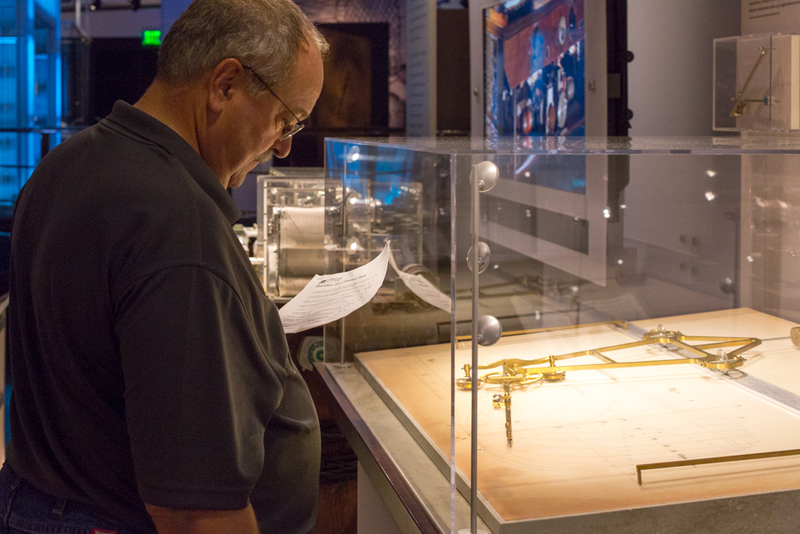 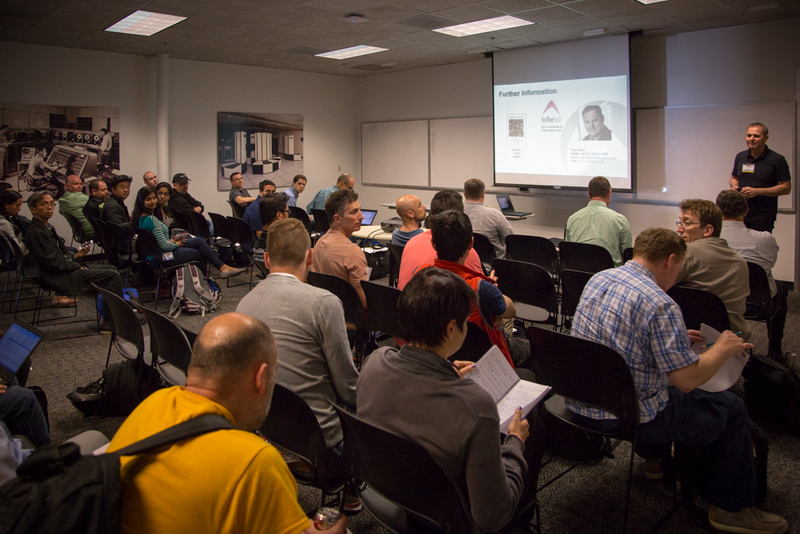 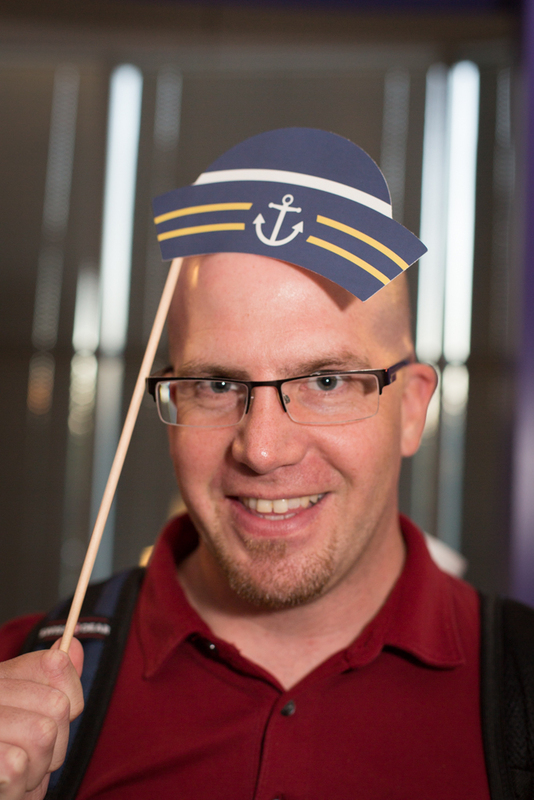 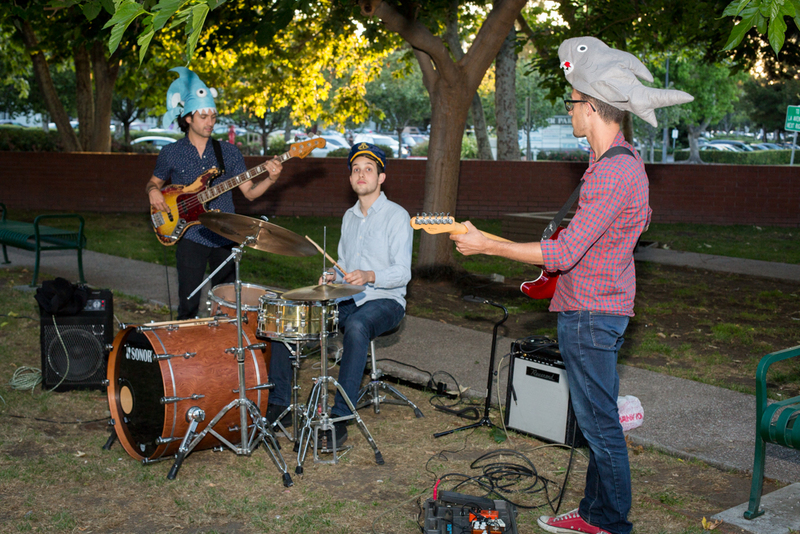 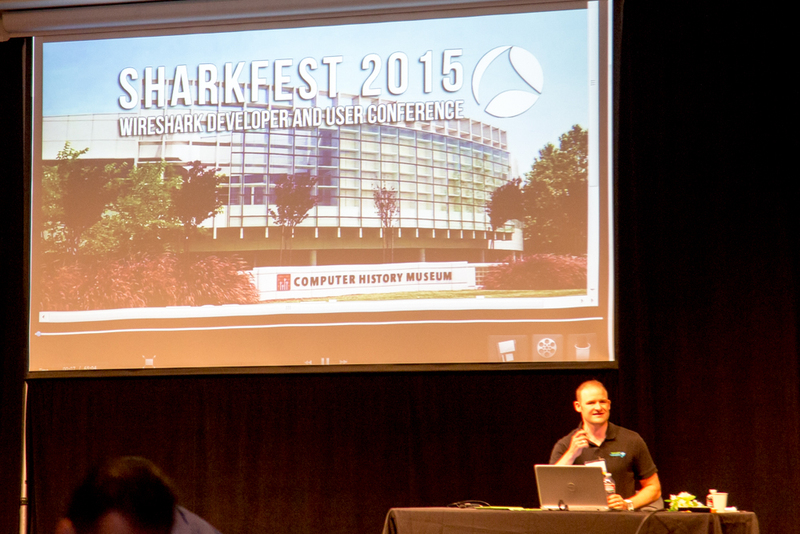 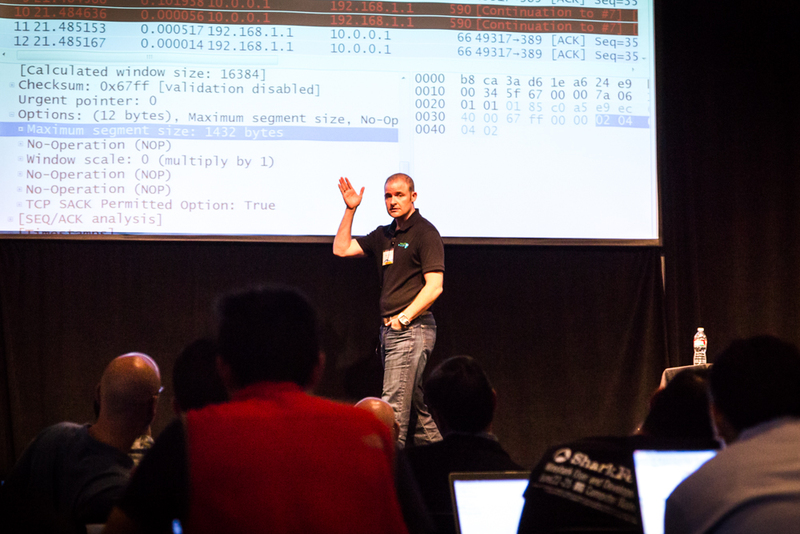 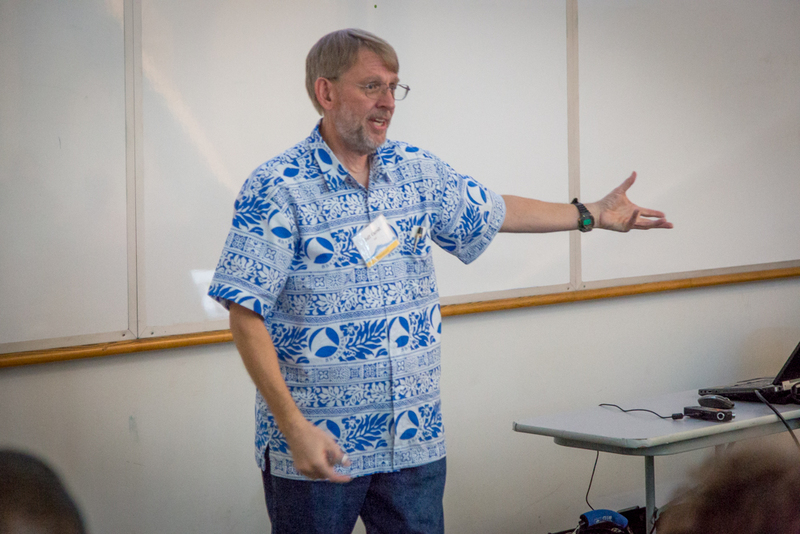 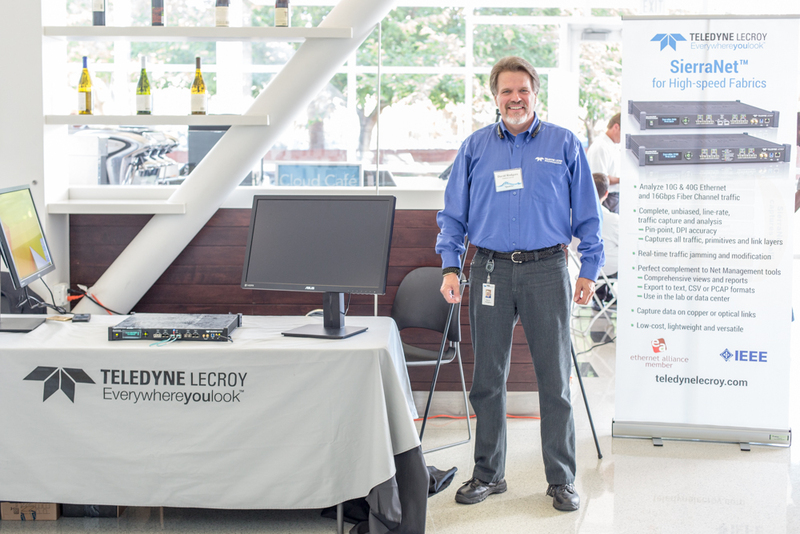 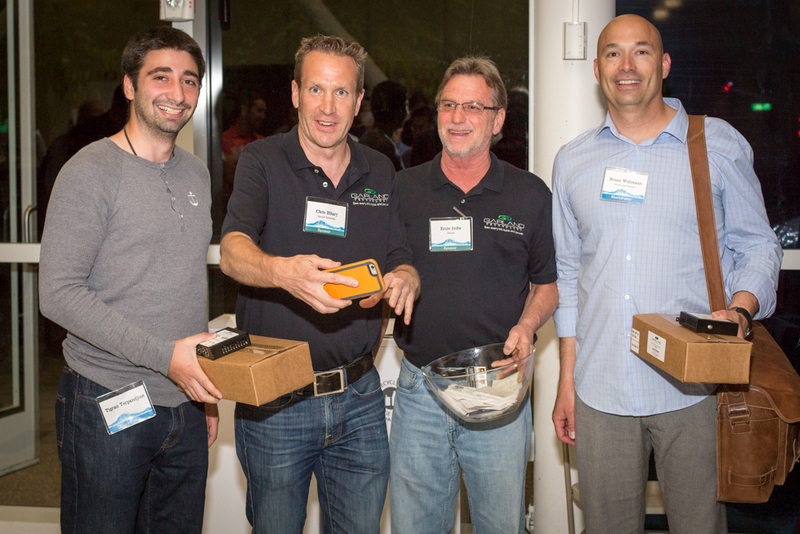 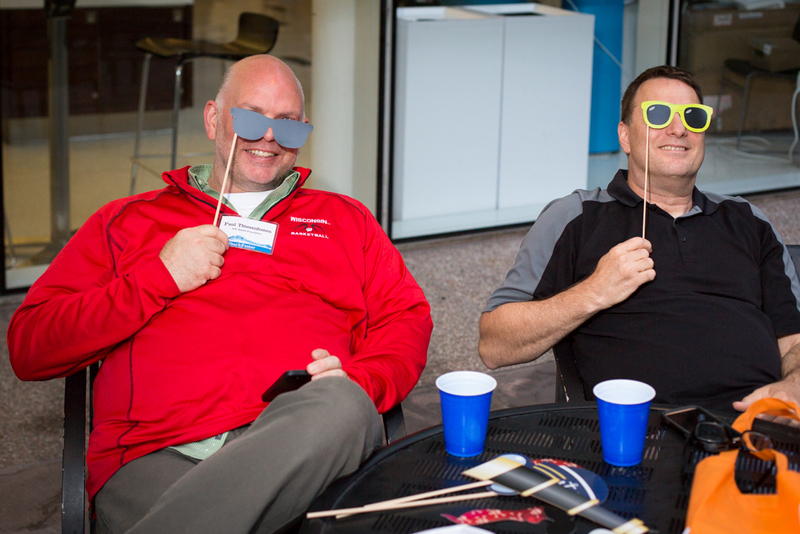 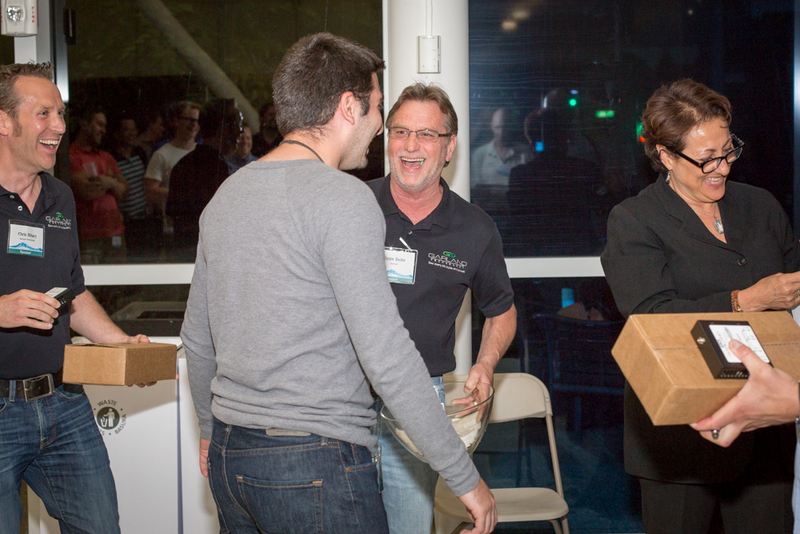 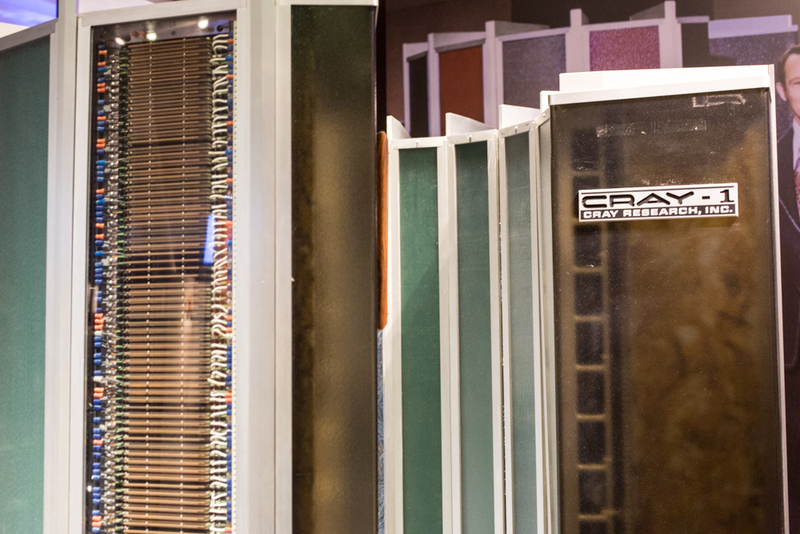 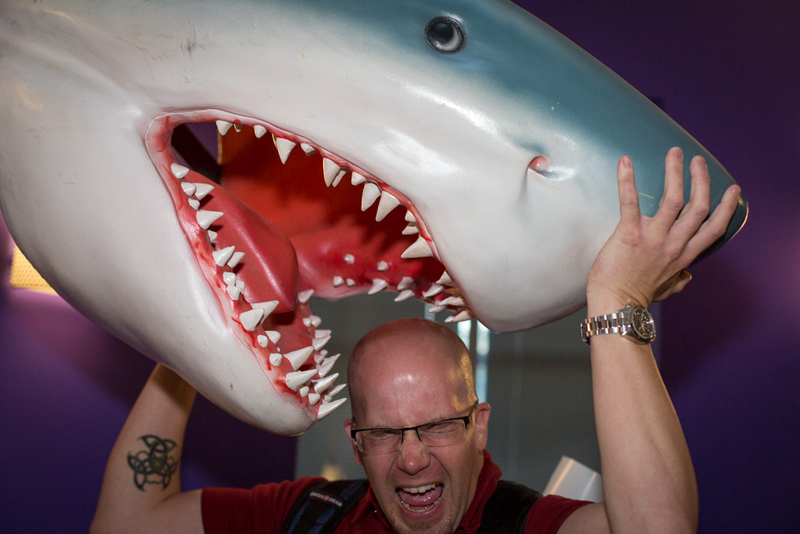 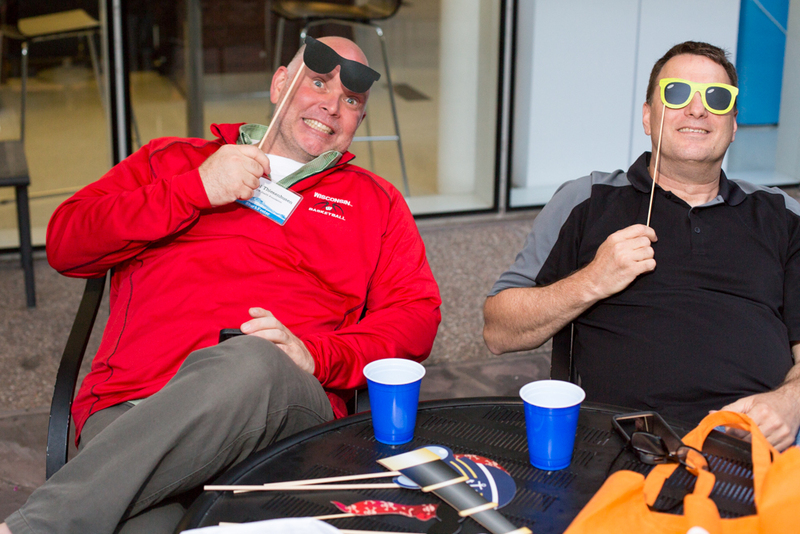 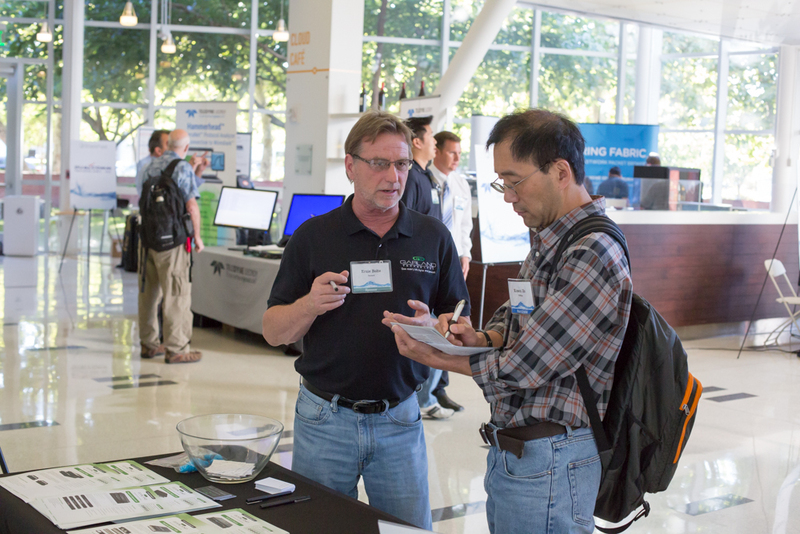 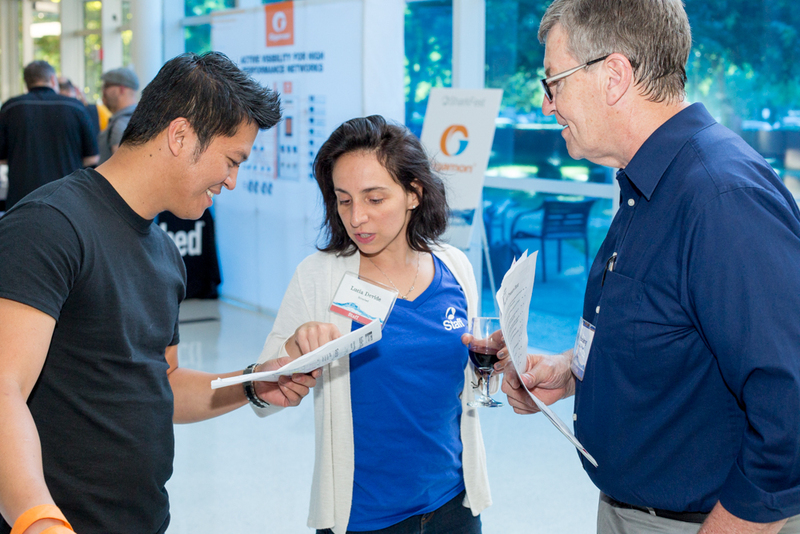 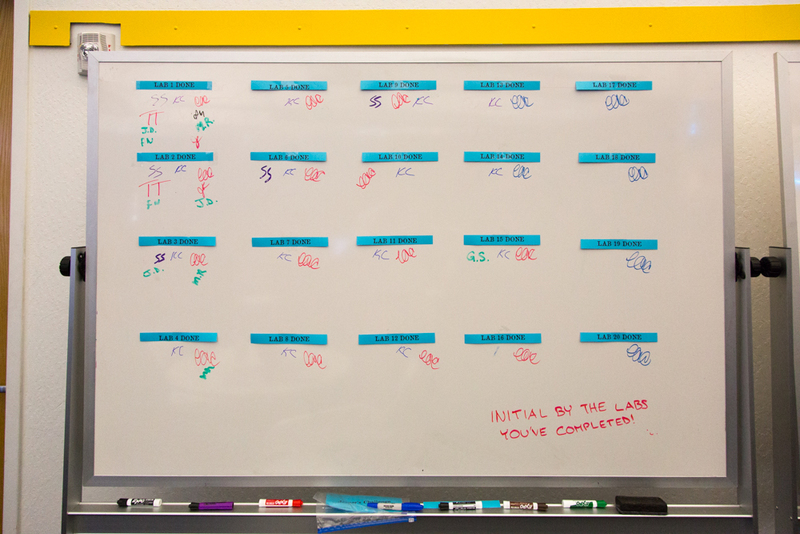 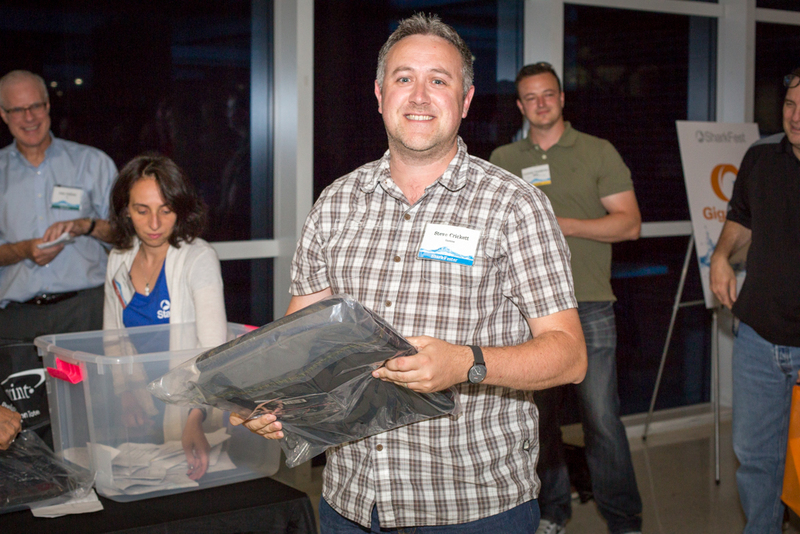 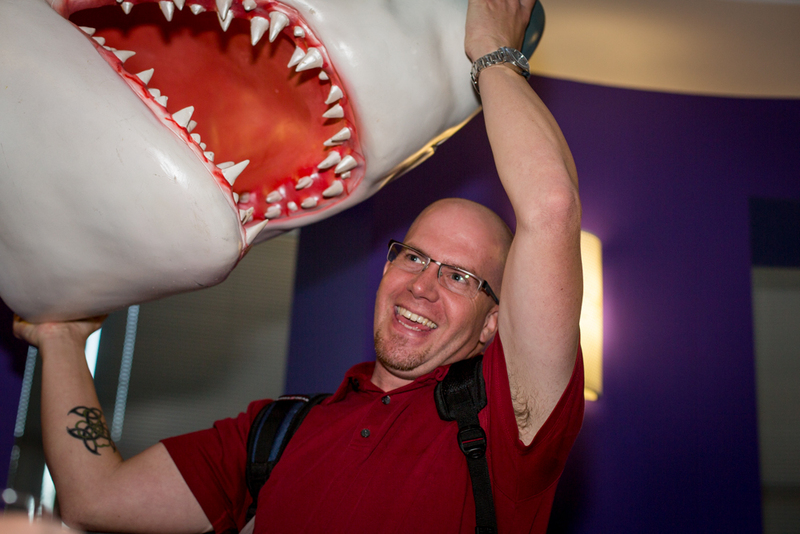 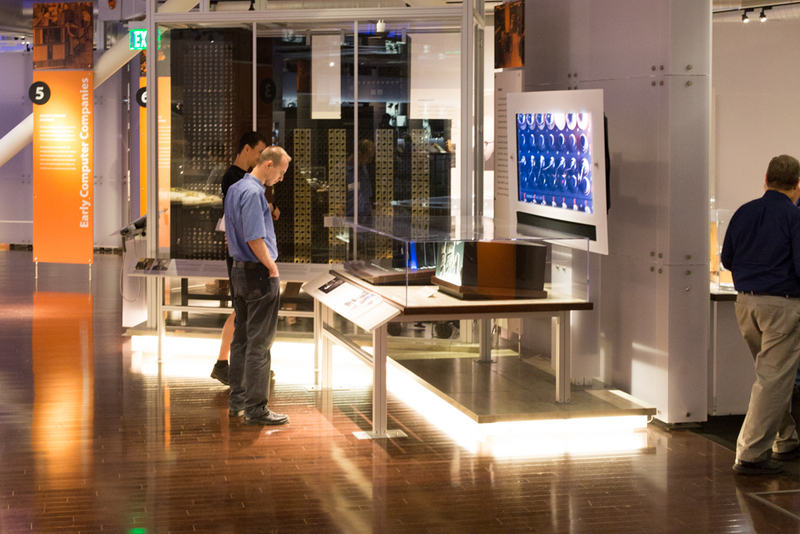 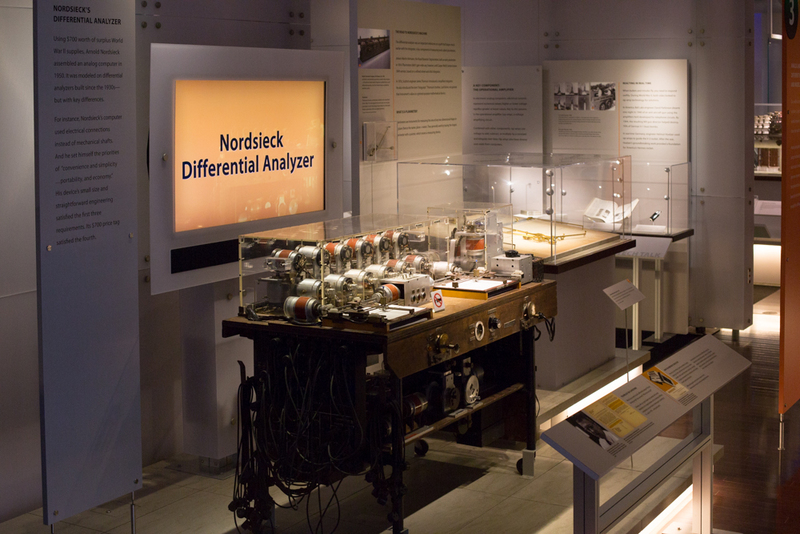 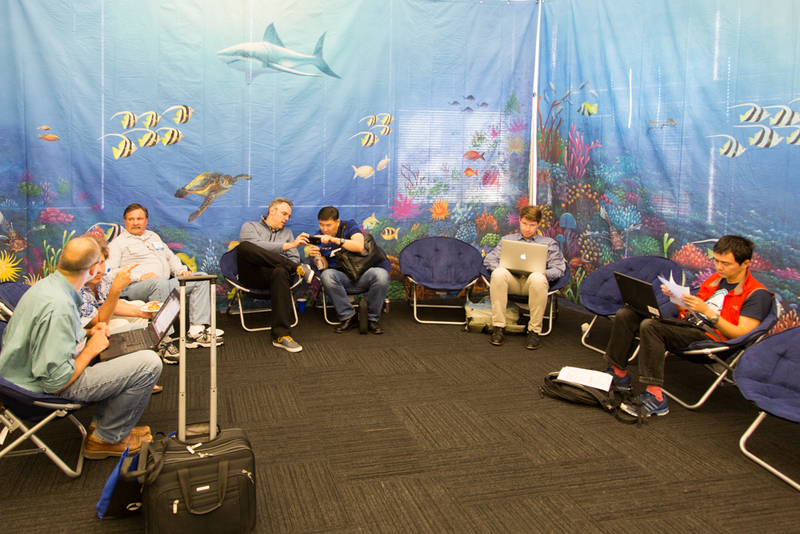 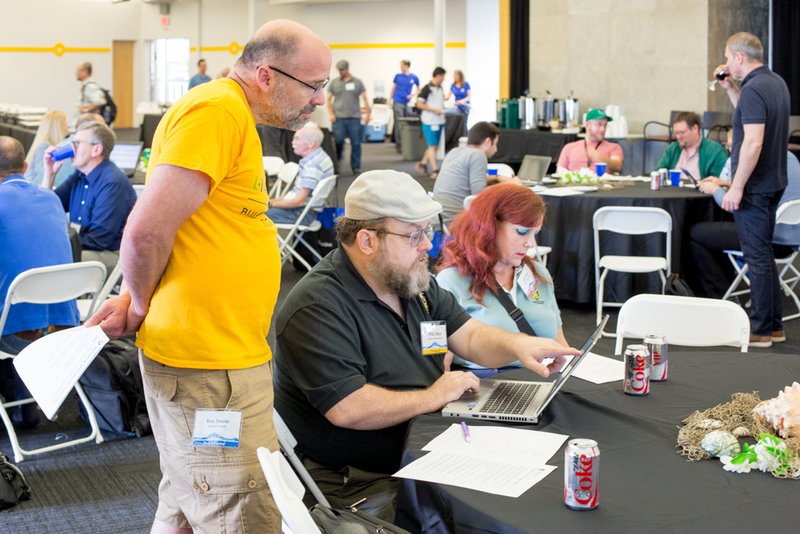 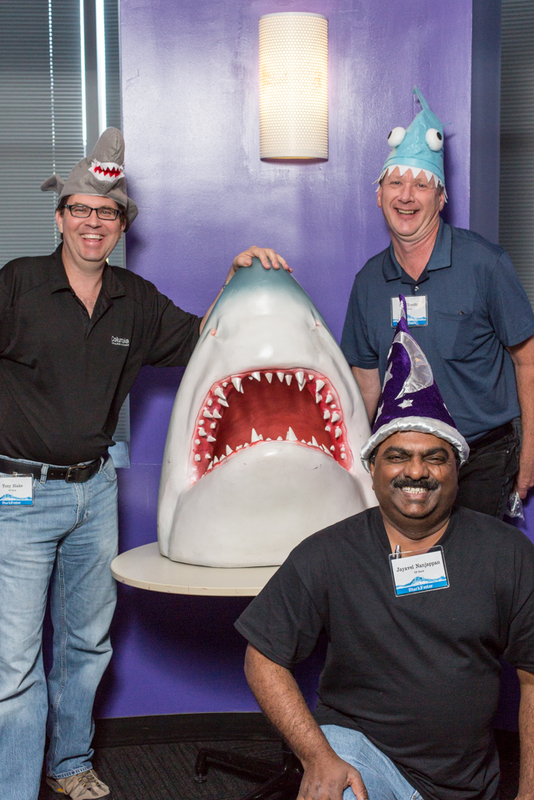 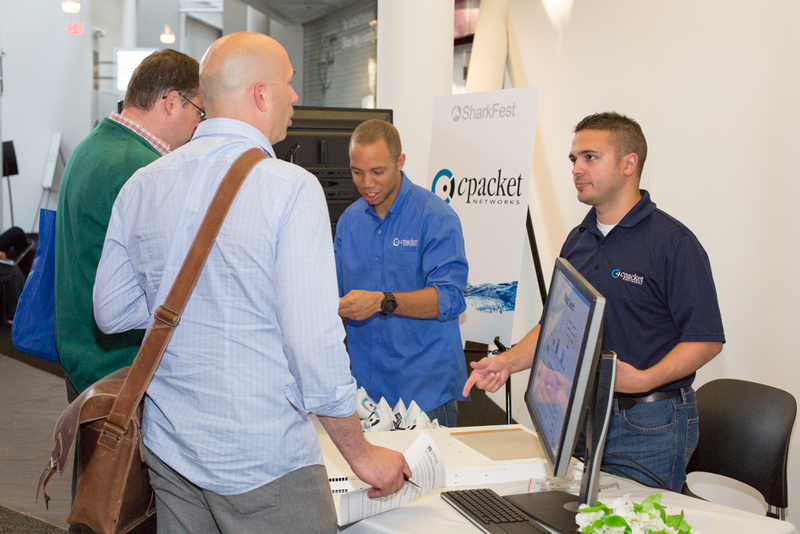 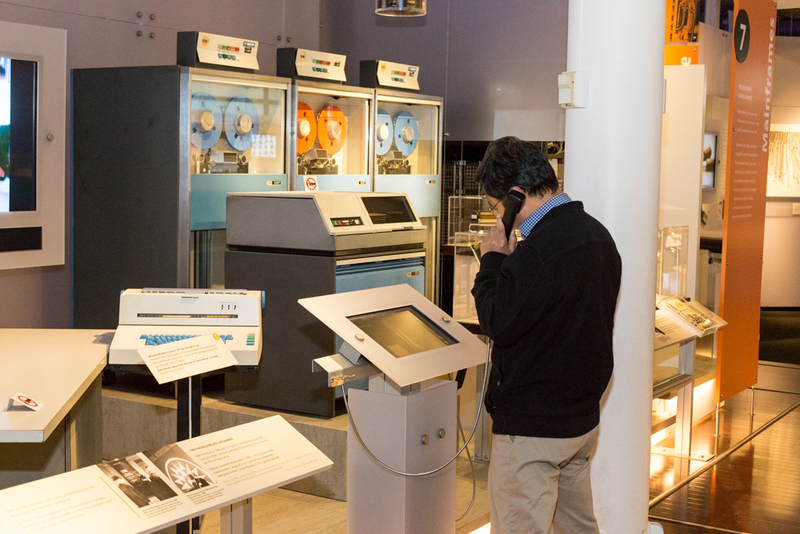 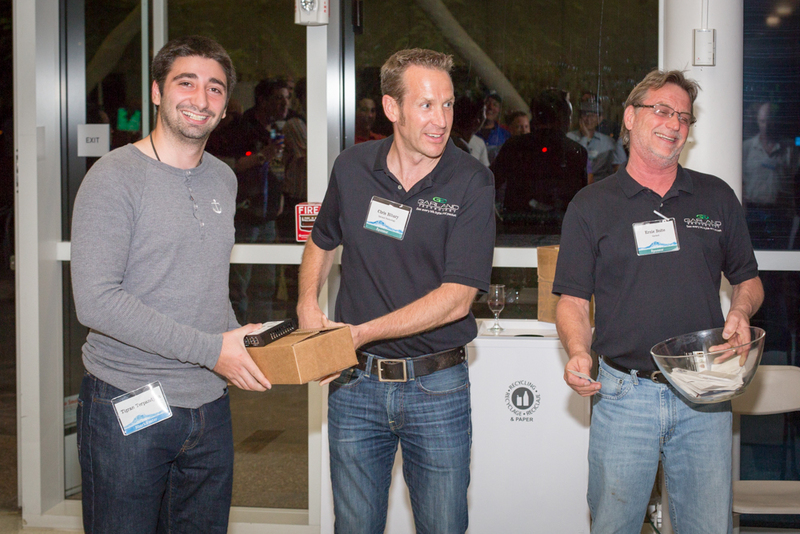 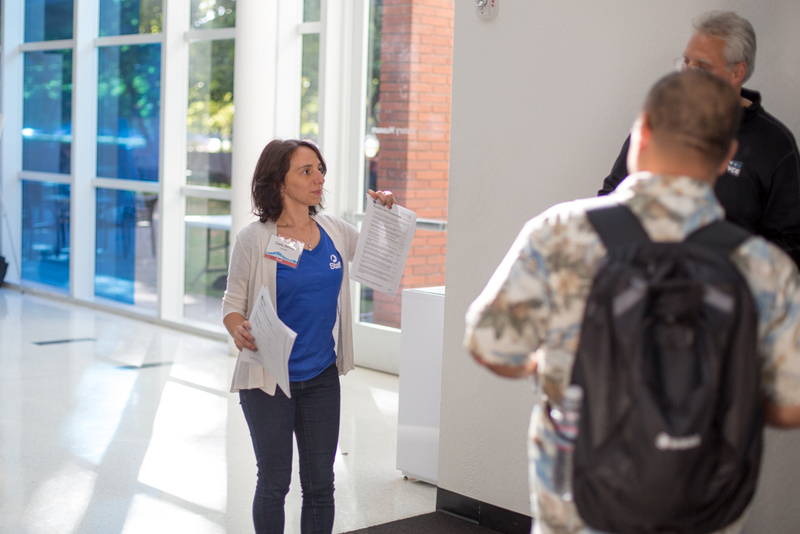 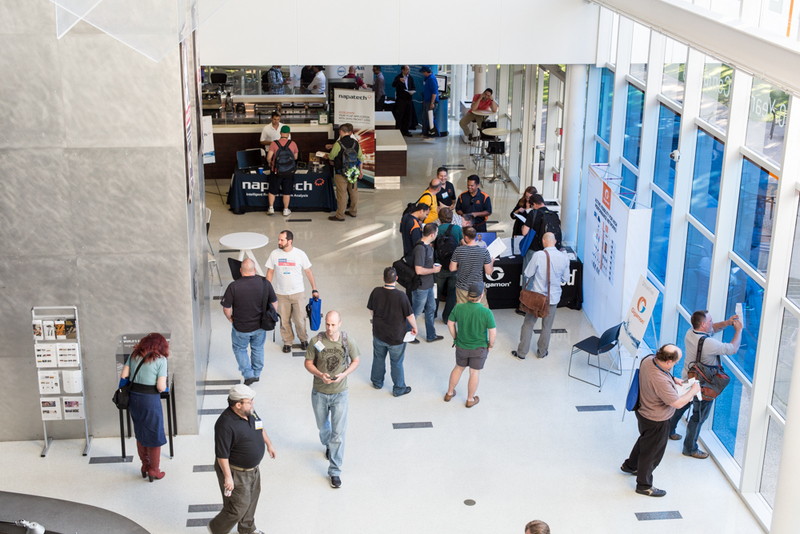 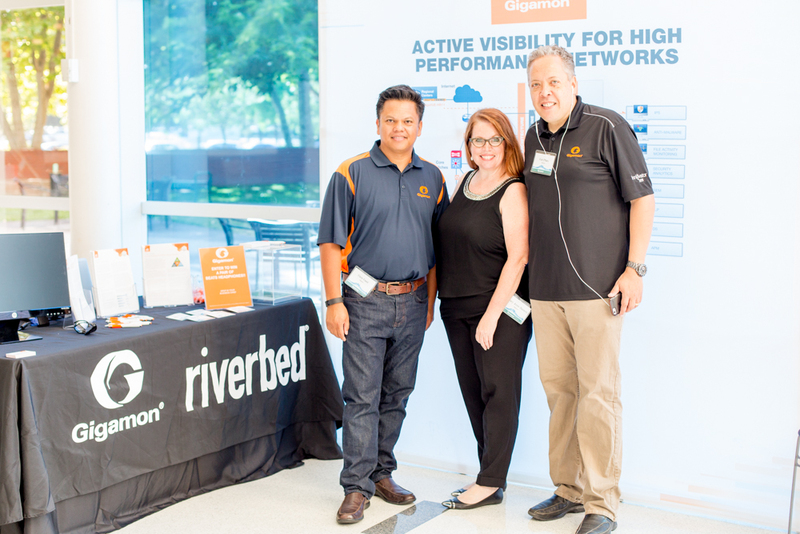 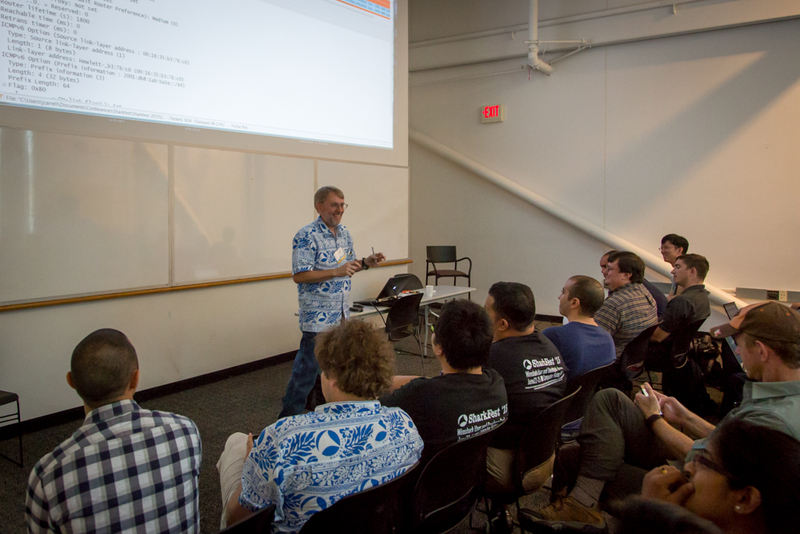 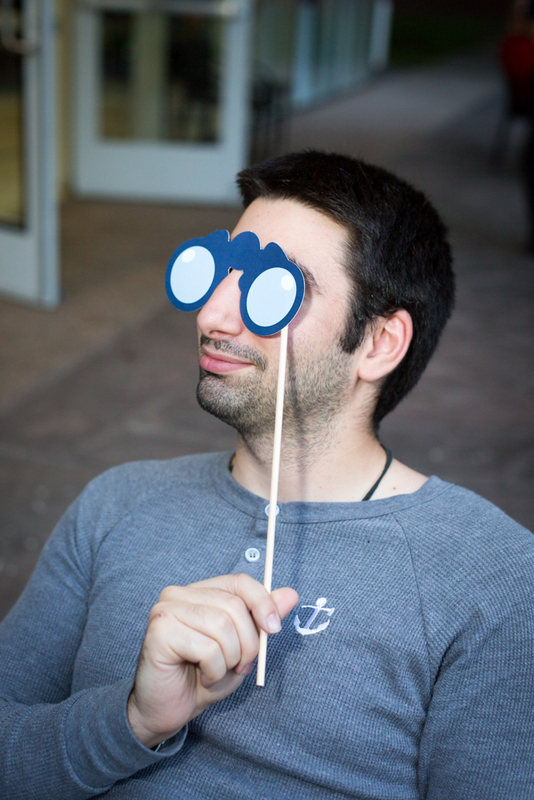 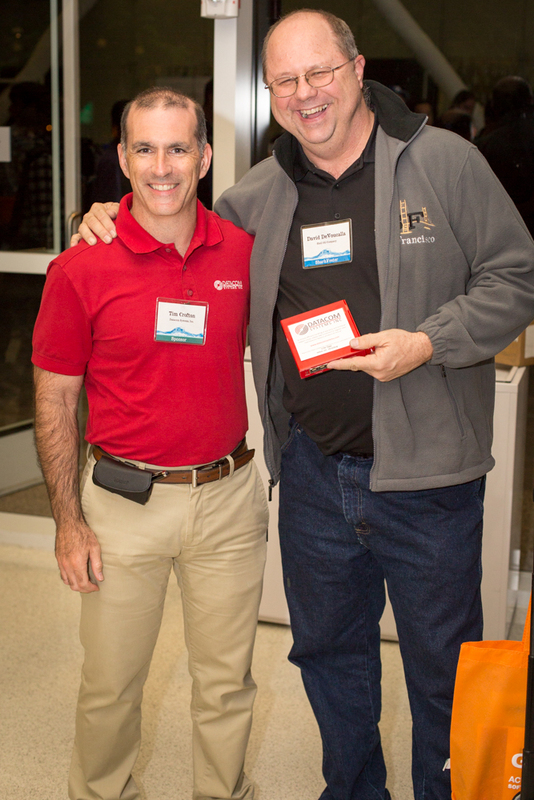 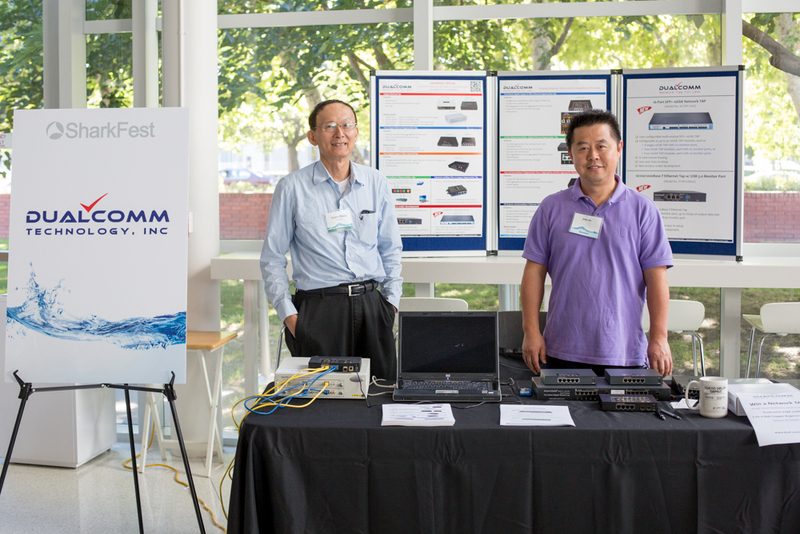 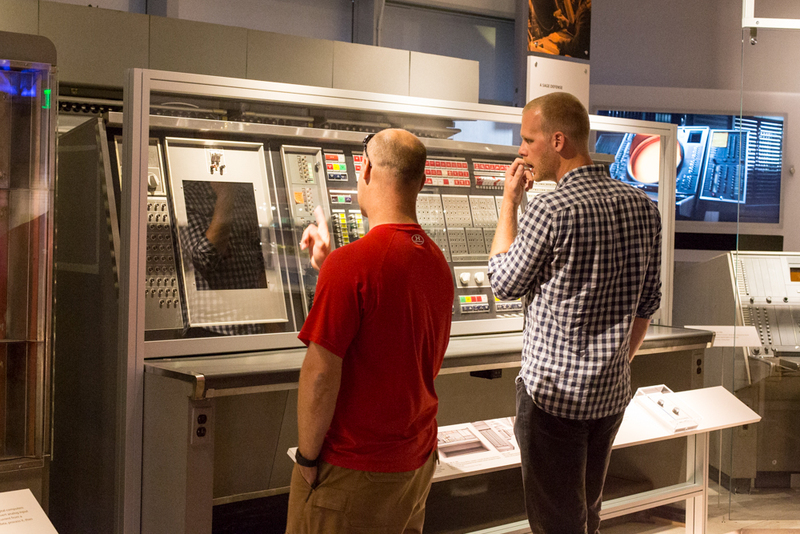 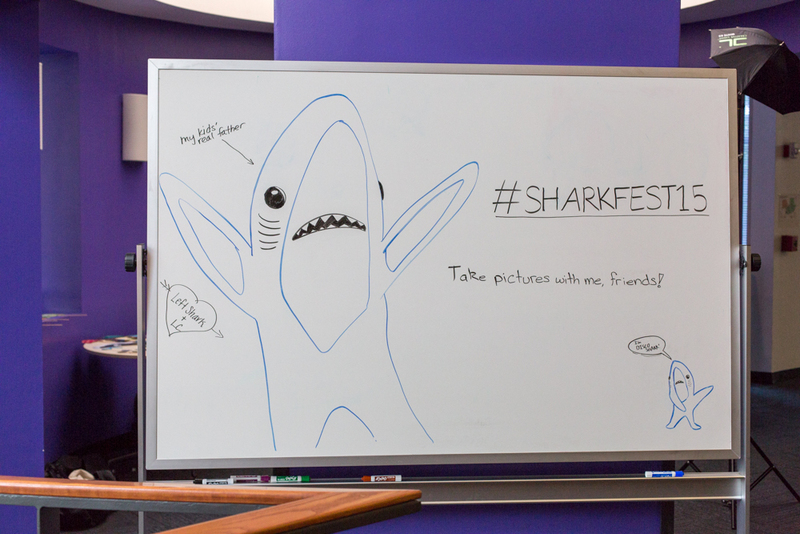 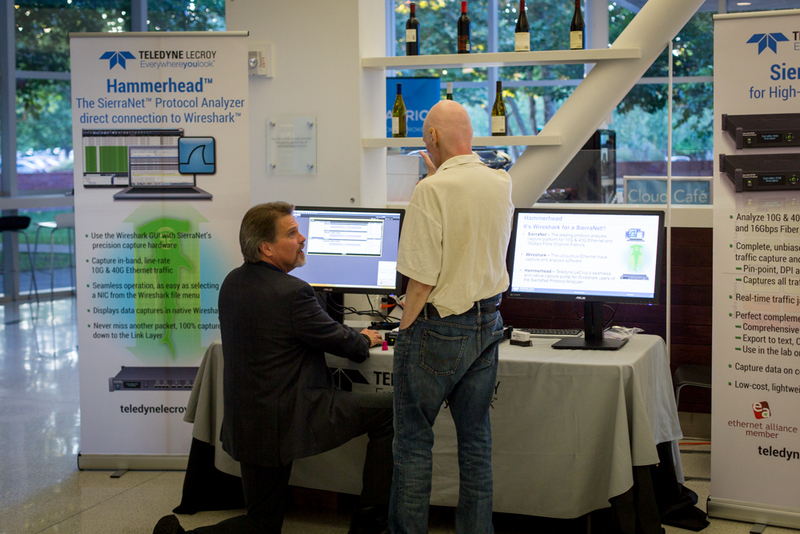 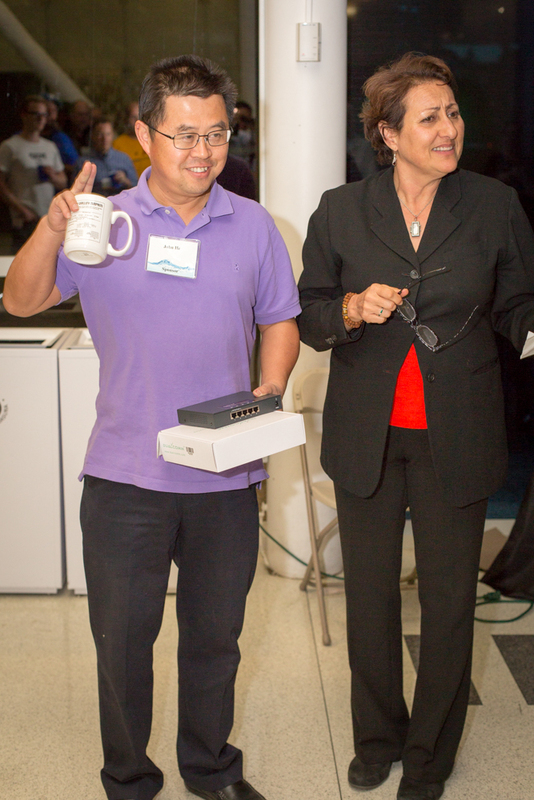 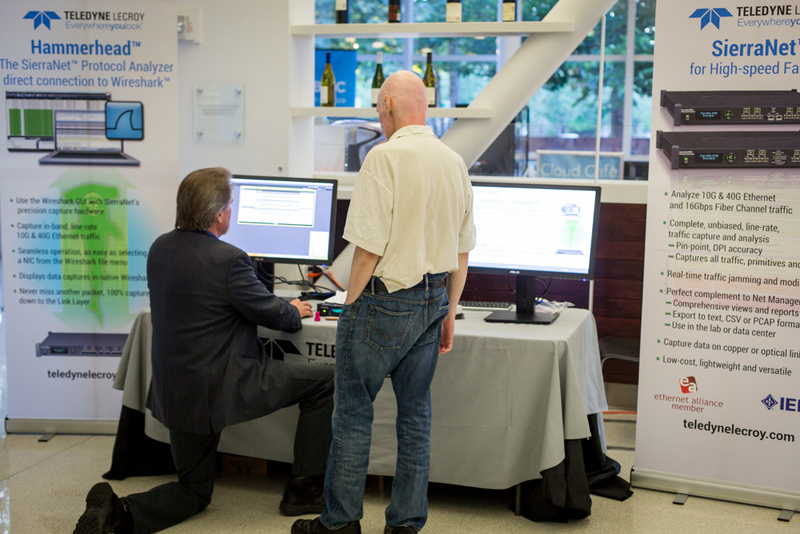 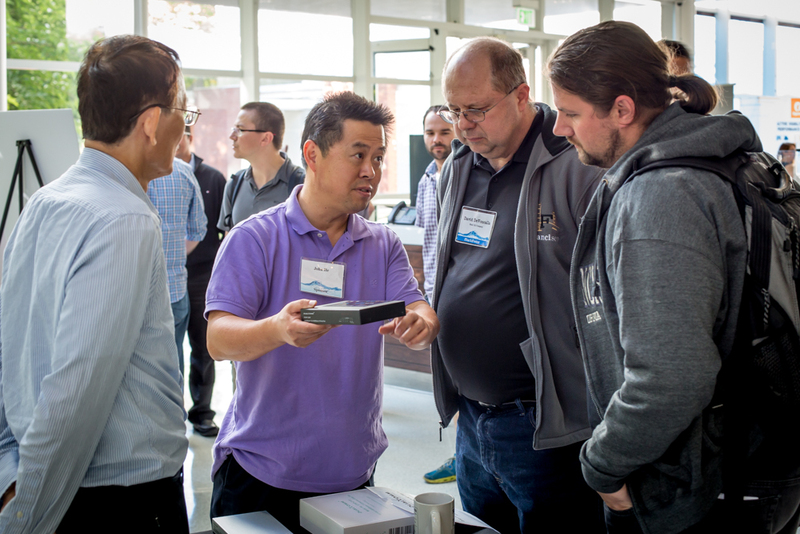 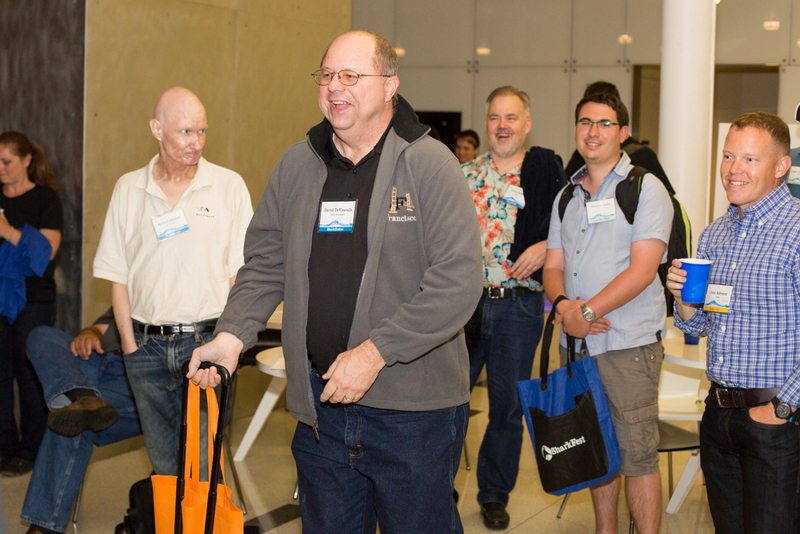 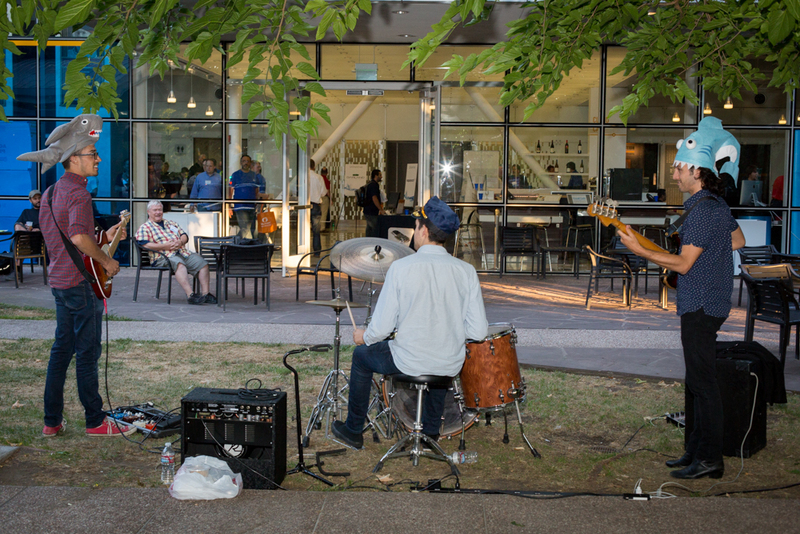 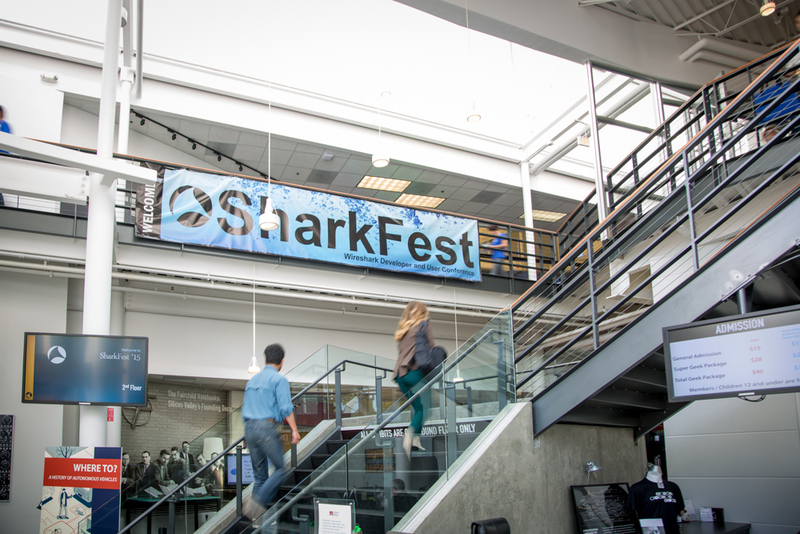 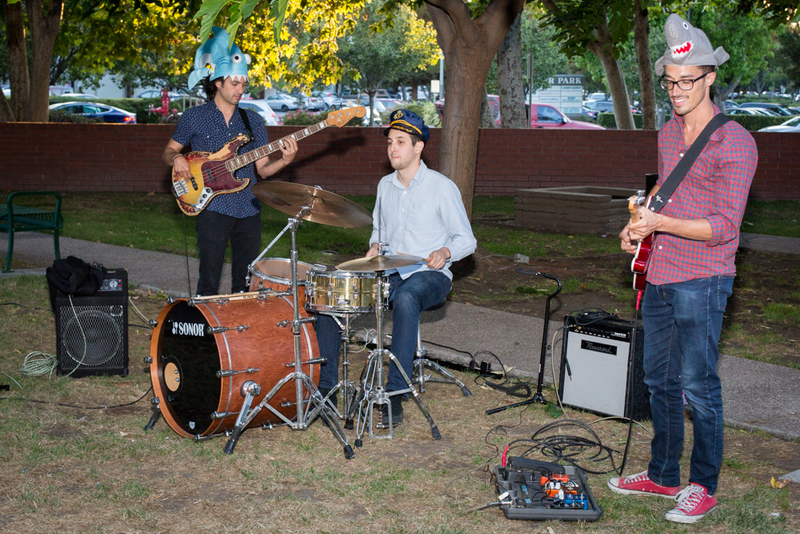 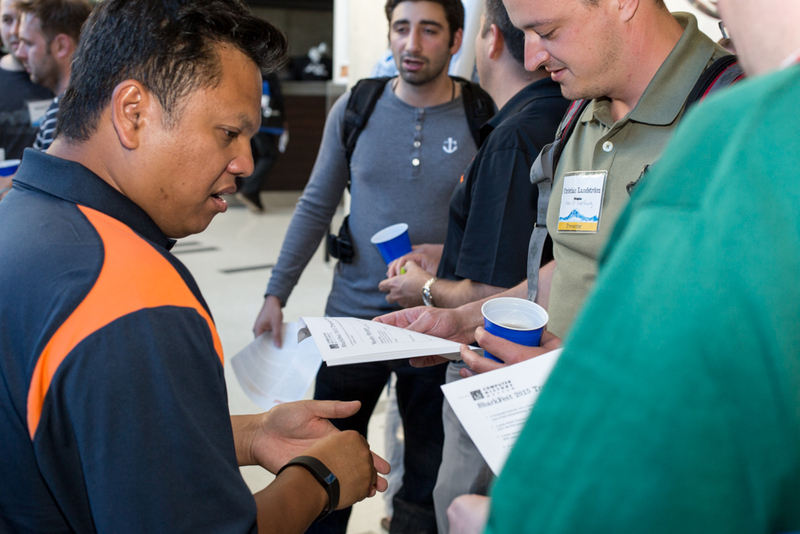 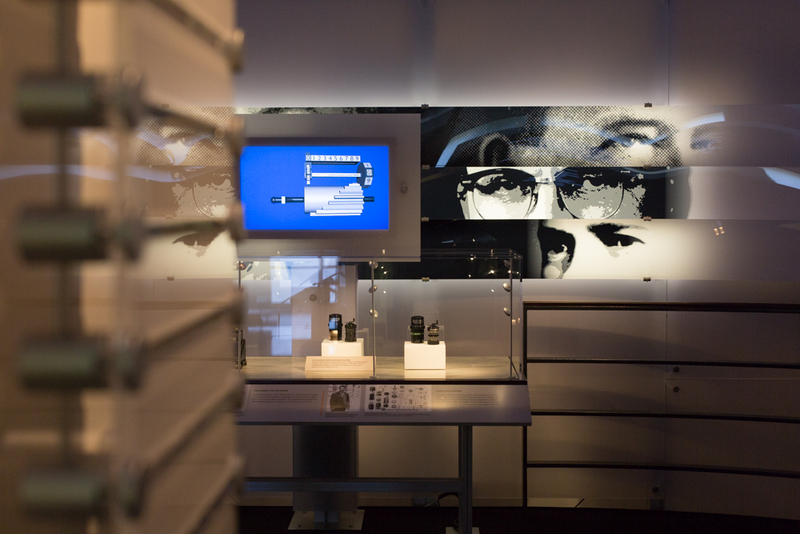 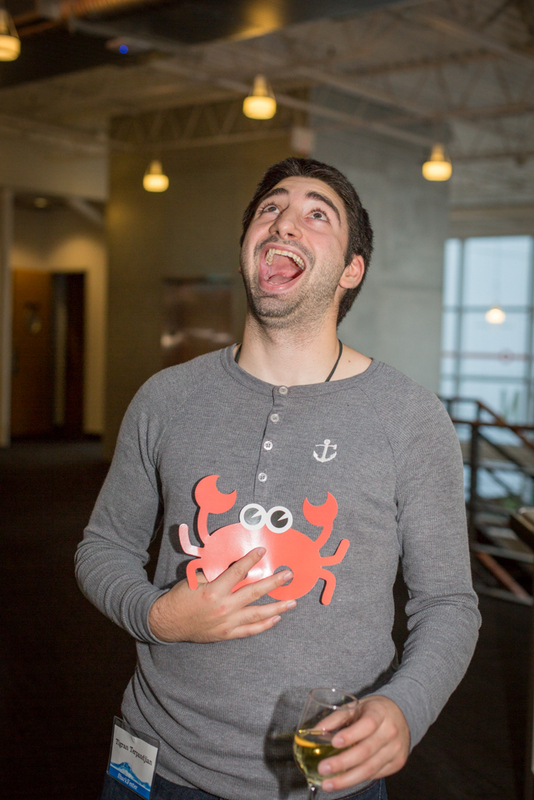 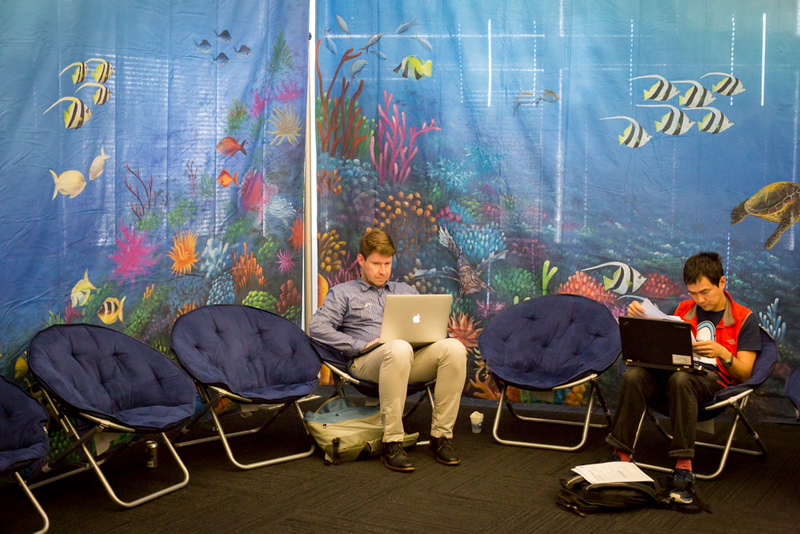 SharkFest’15, in our new home at the Computer History Museum in Mountain View, proved to be a rousing success, with over 300 IT Professionals from 25 countries in attendance. 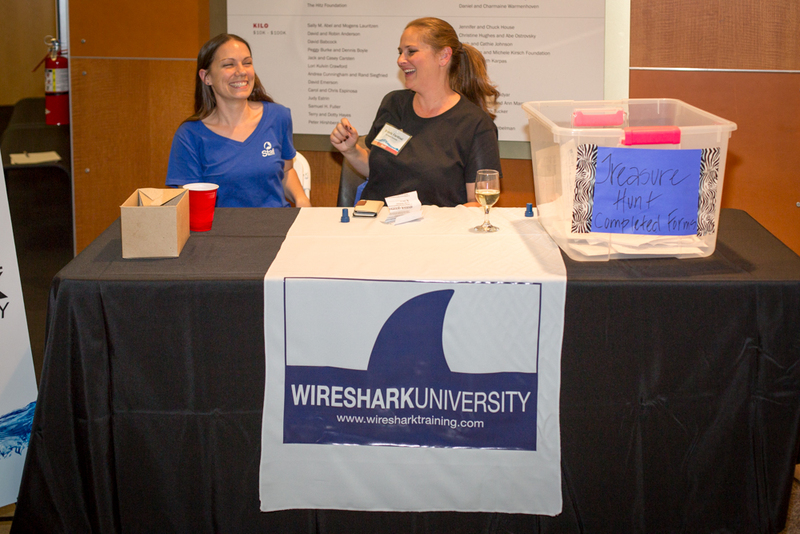 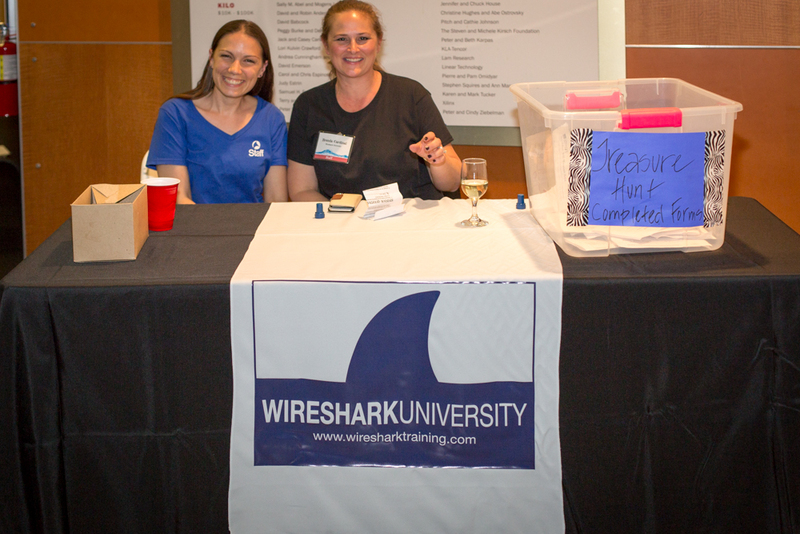 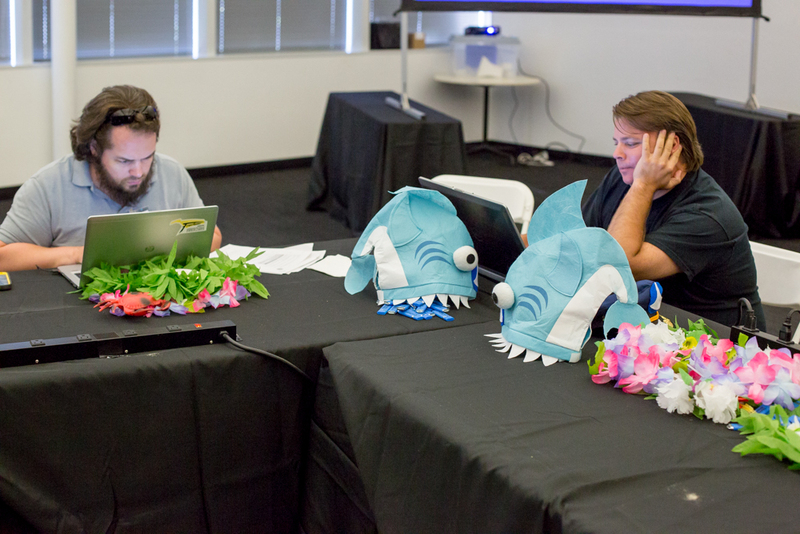 A good time was had by all, thanks to the dedication of our very capable SharkFest coordinating crew, sponsors, volunteers, instructors, and Wireshark core developers. 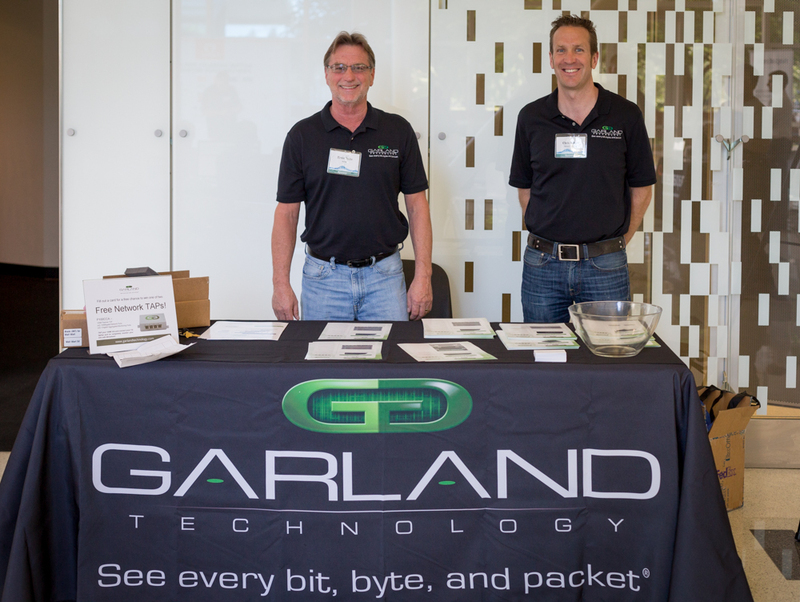 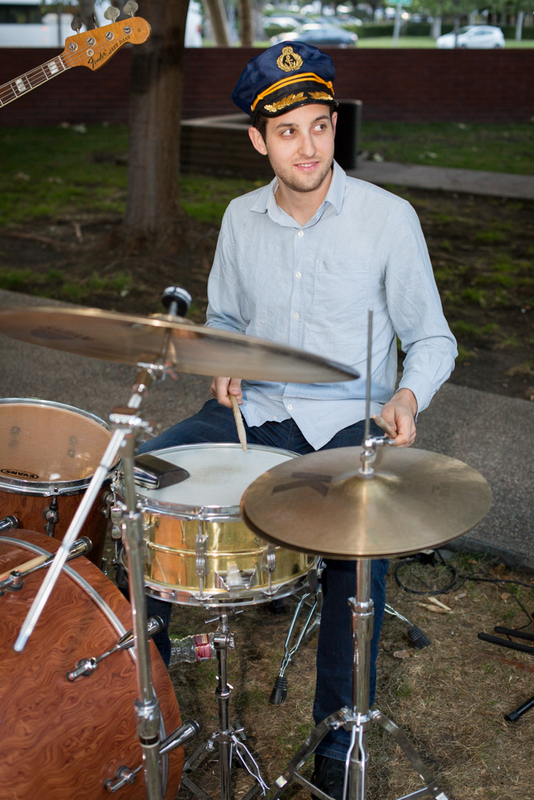 Thanks for giving us a reason to come together again, Gerald!